Our fireplaces are a sign and testimony of the artistic expression that has been handed down for over three generations. 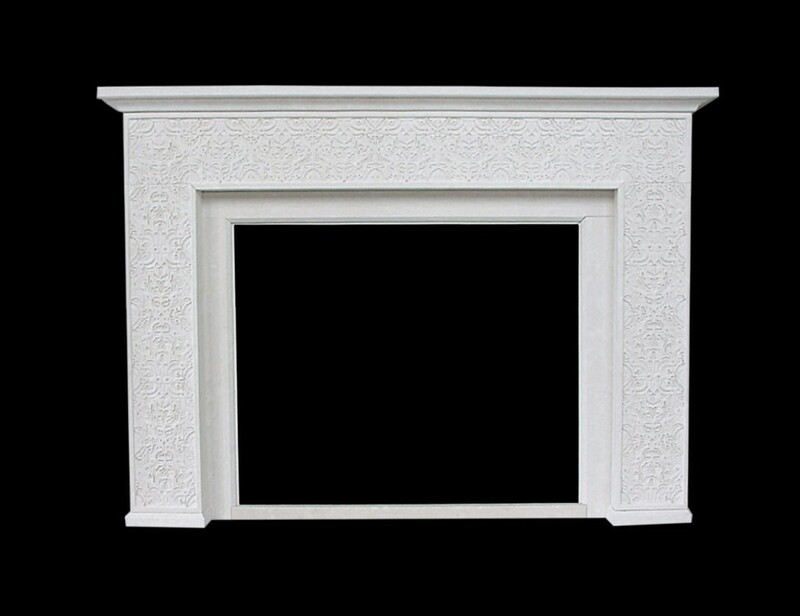 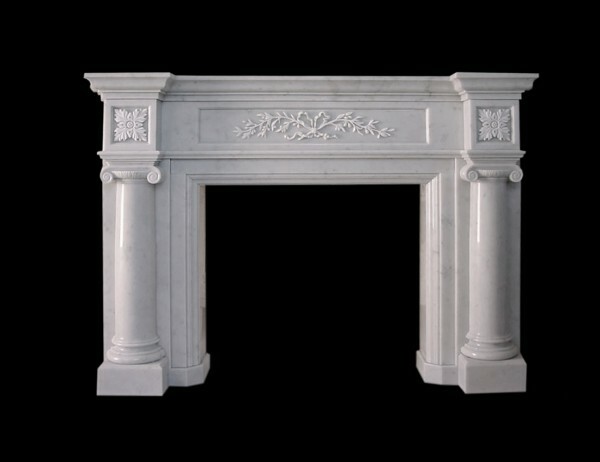 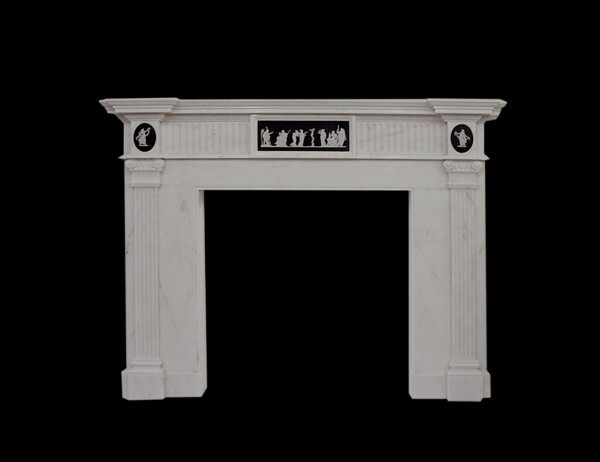 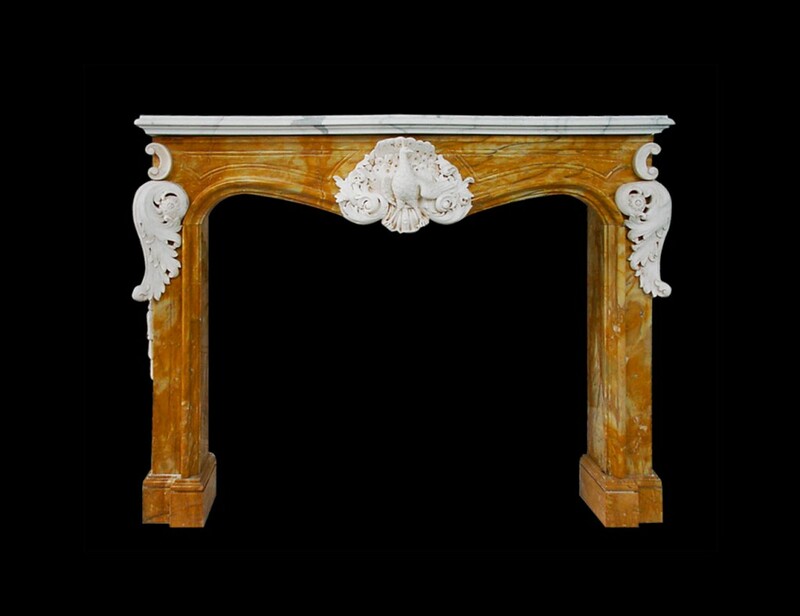 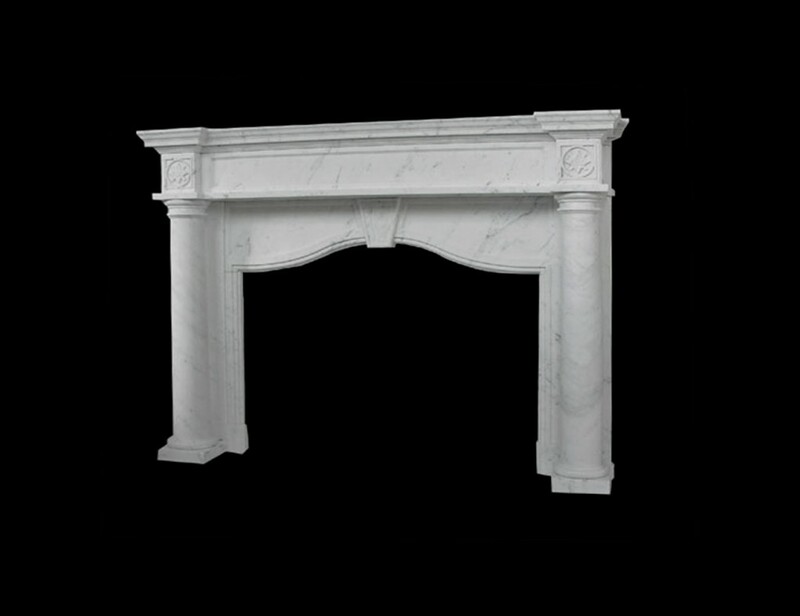 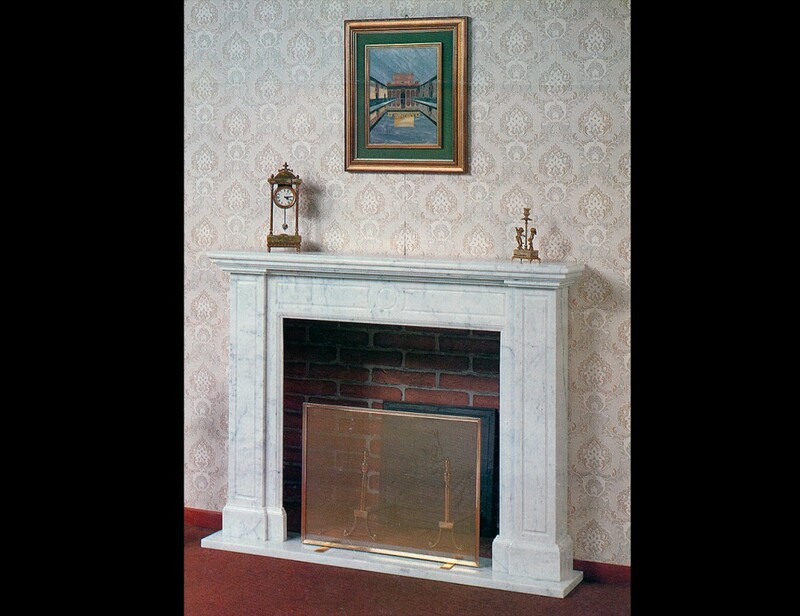 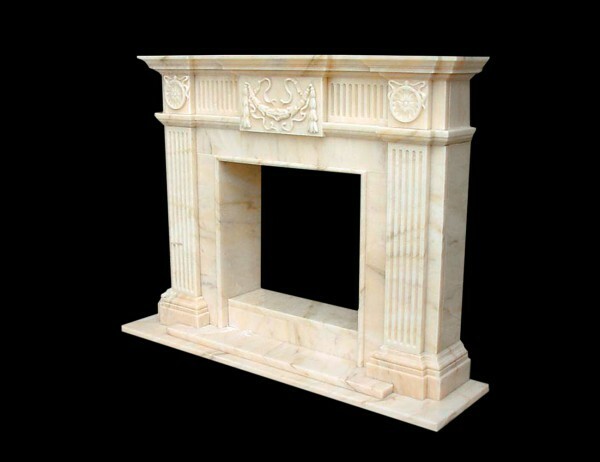 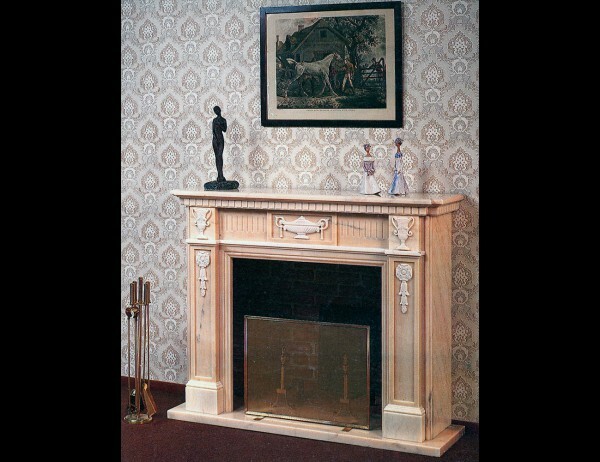 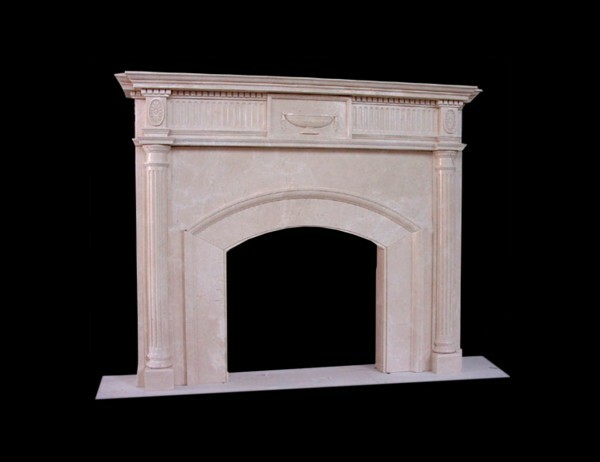 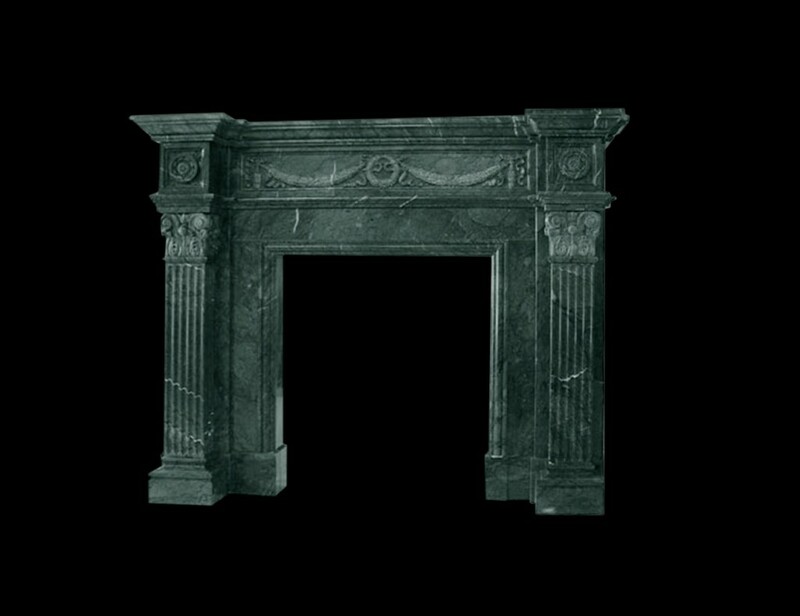 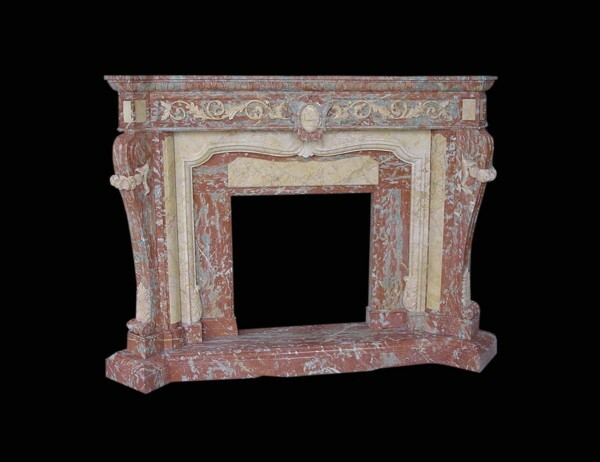 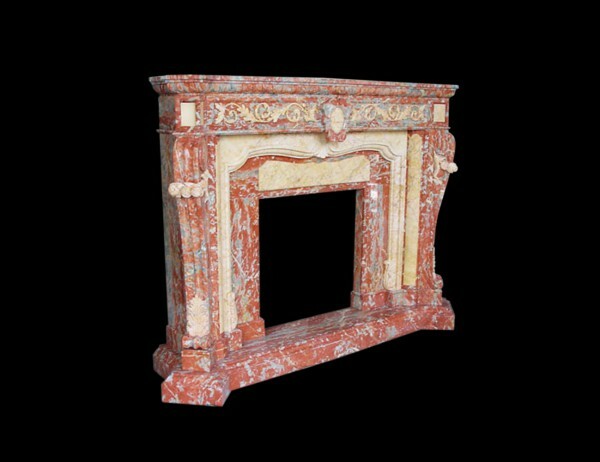 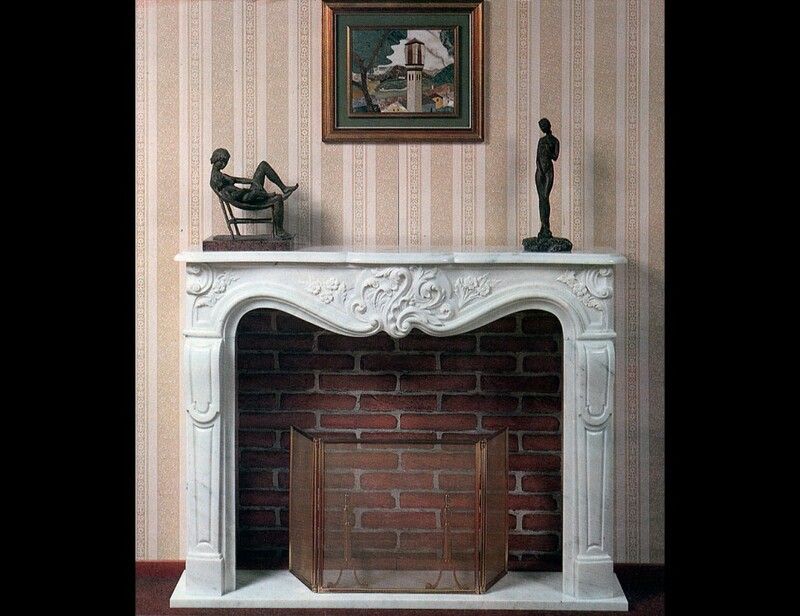 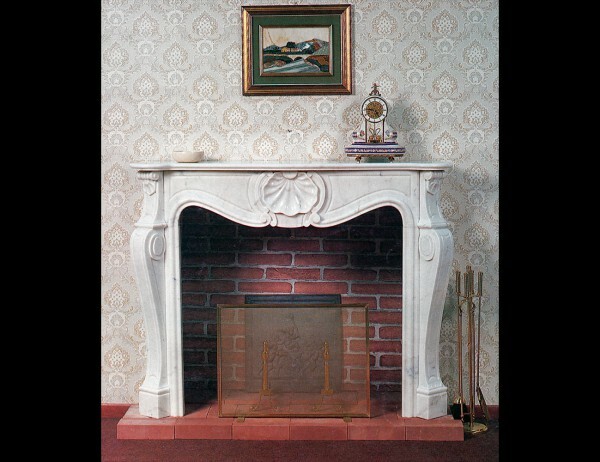 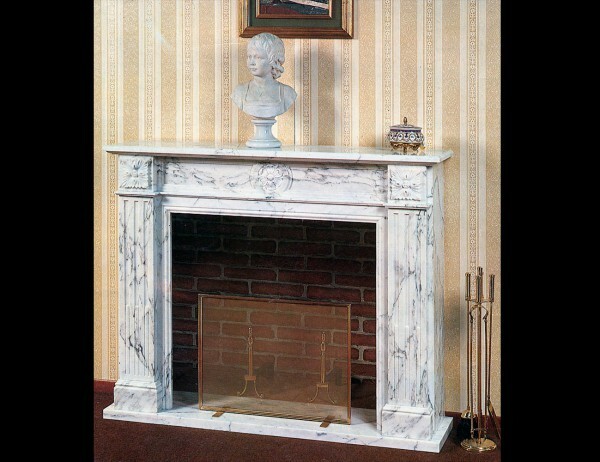 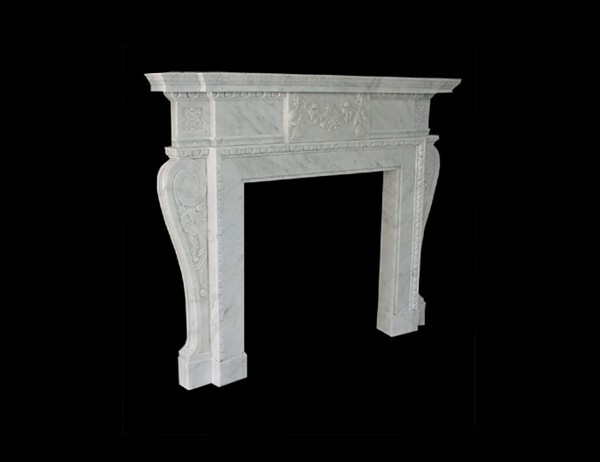 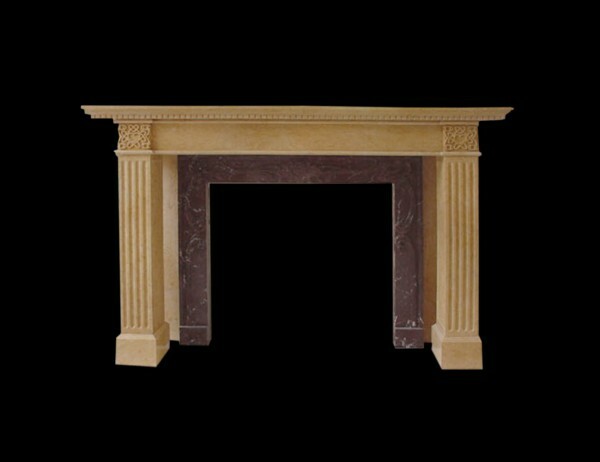 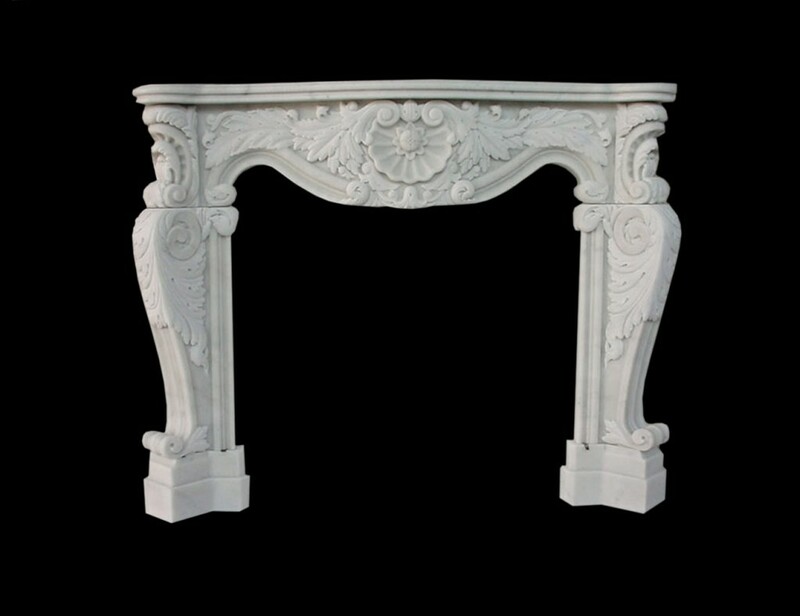 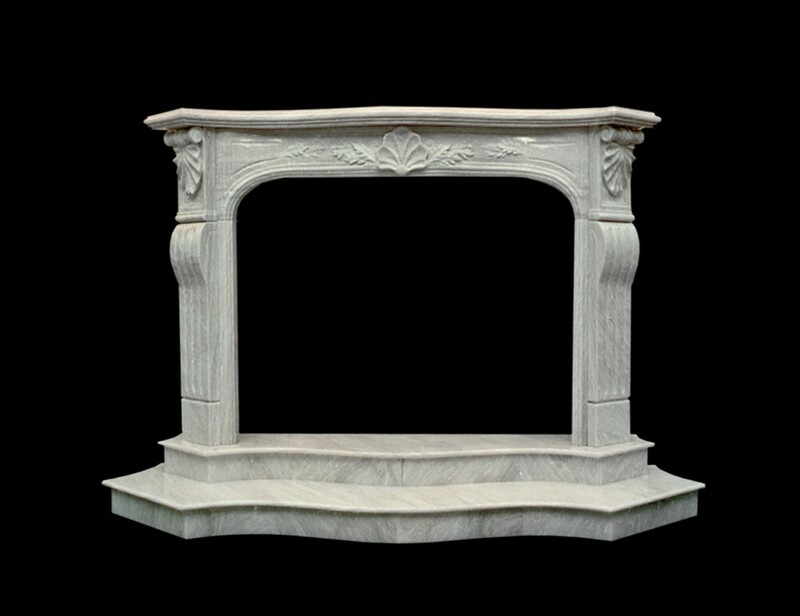 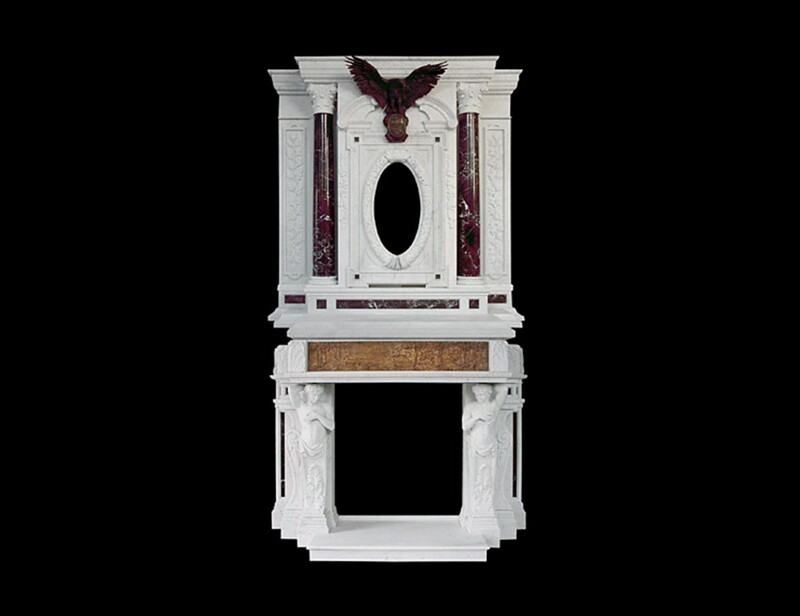 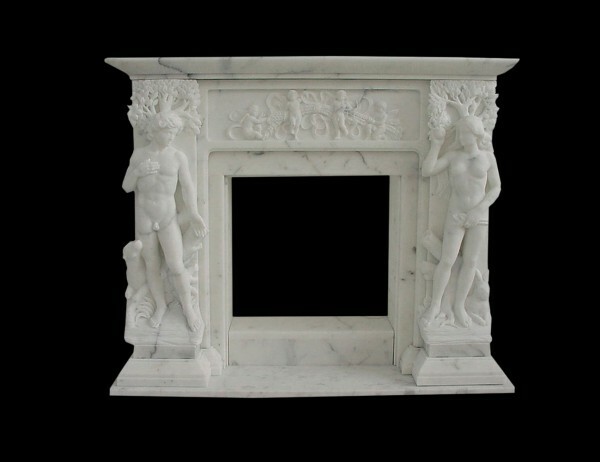 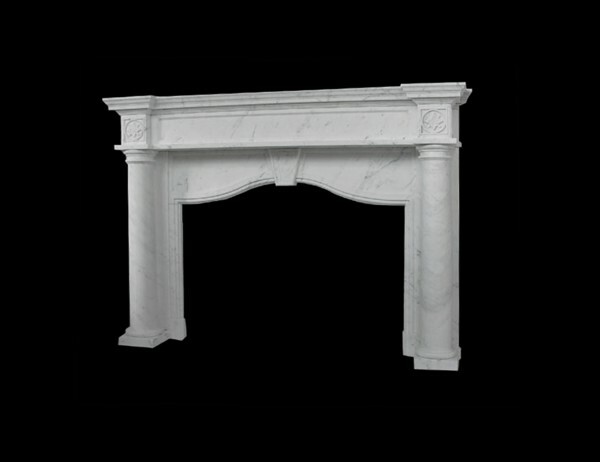 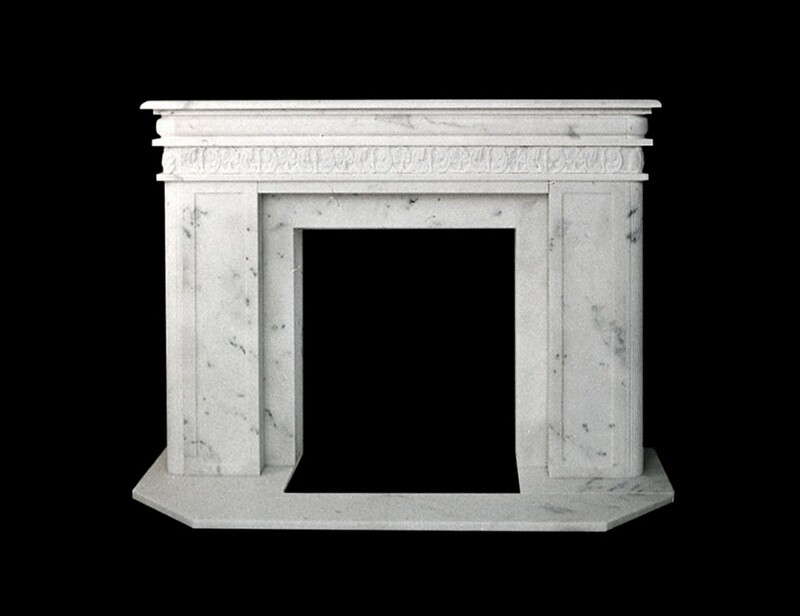 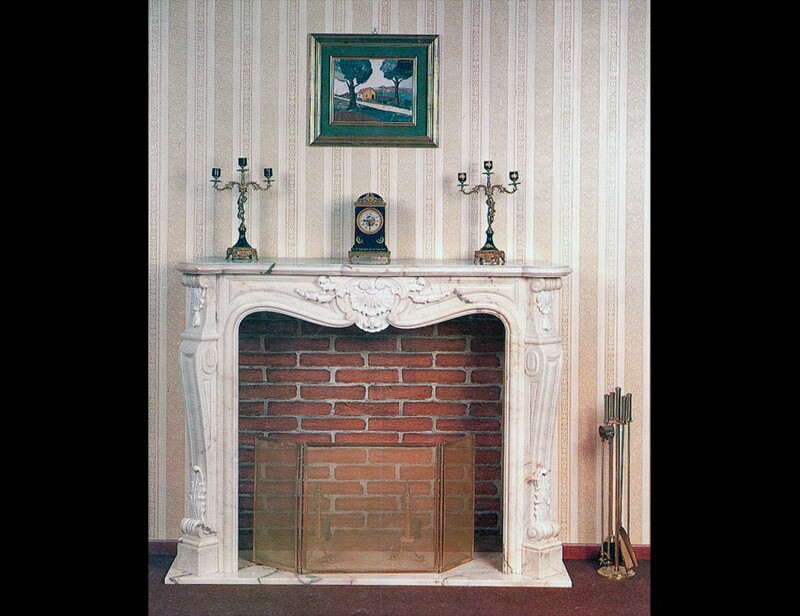 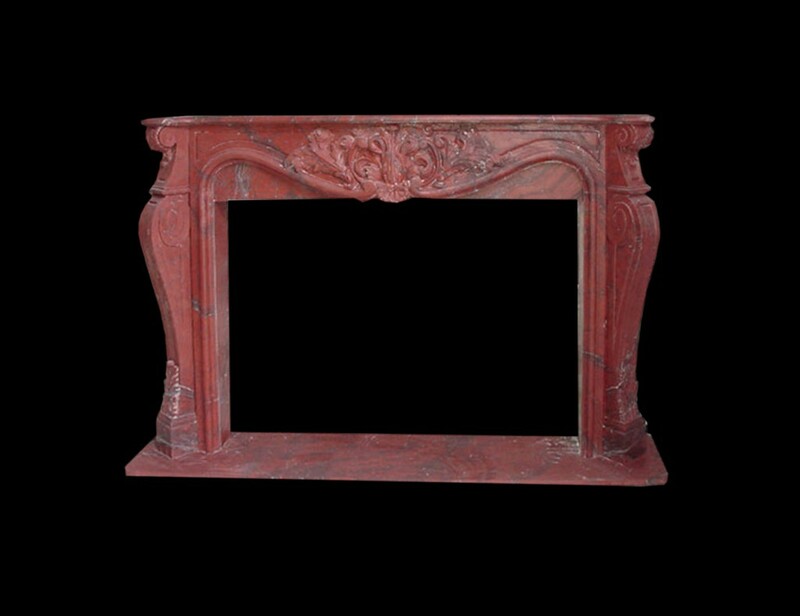 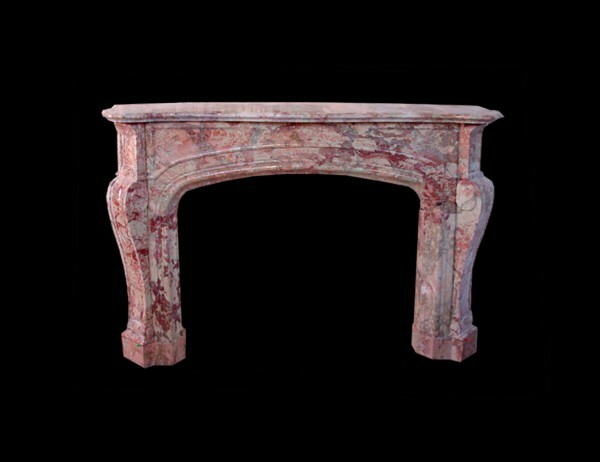 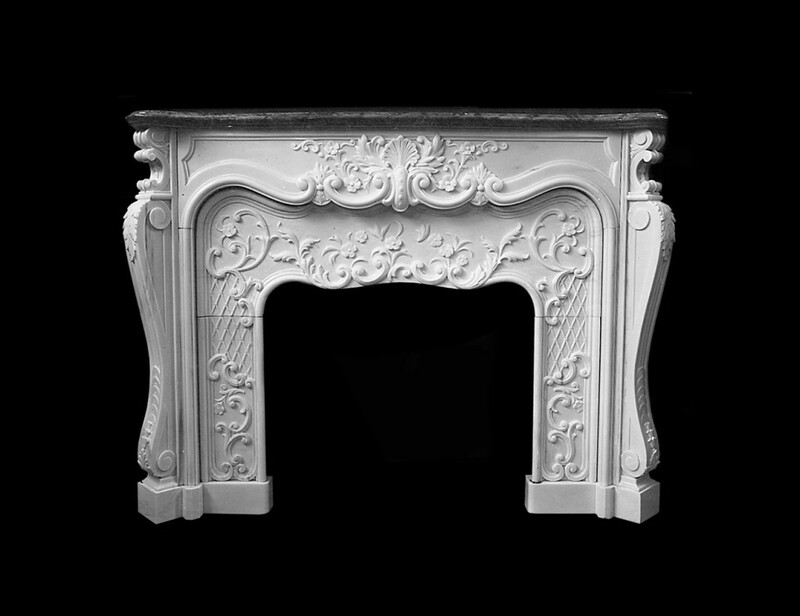 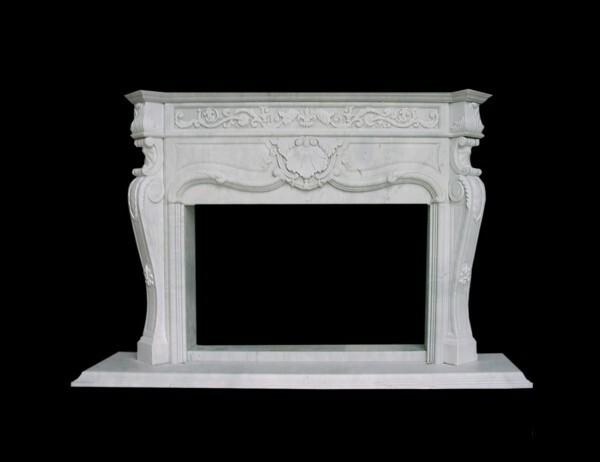 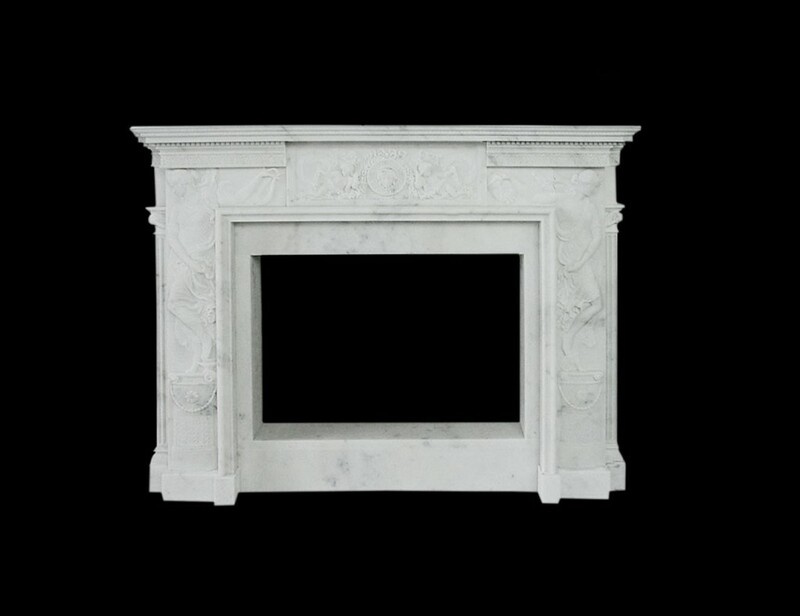 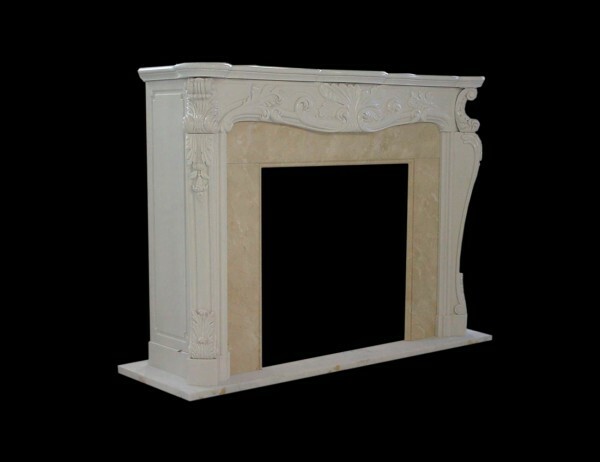 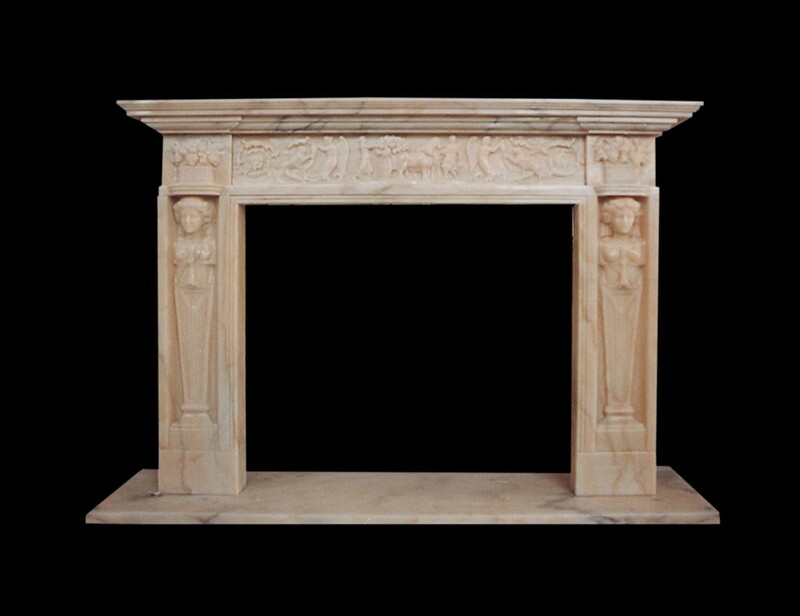 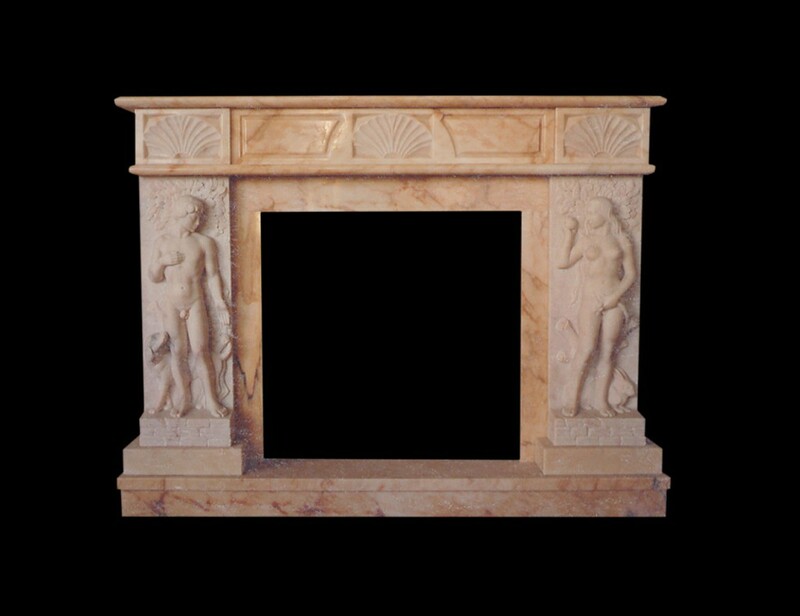 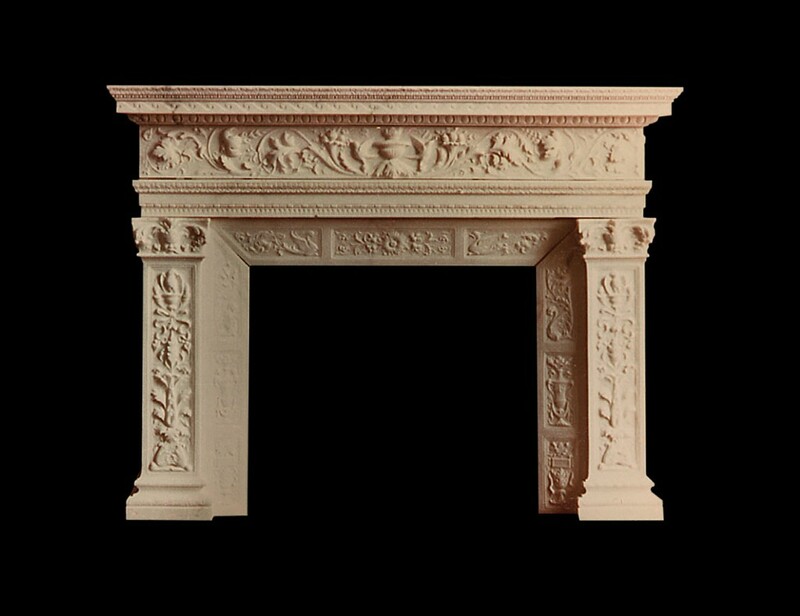 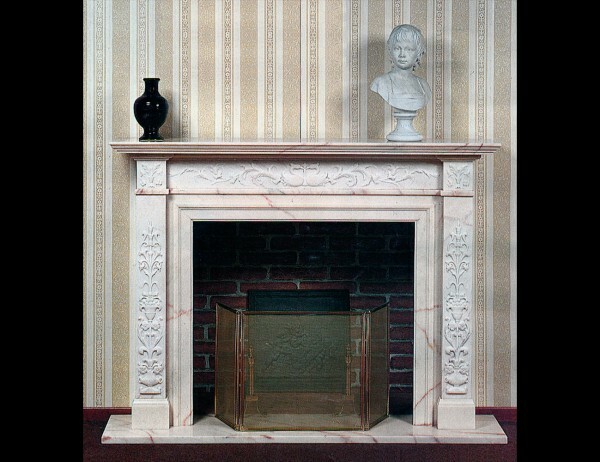 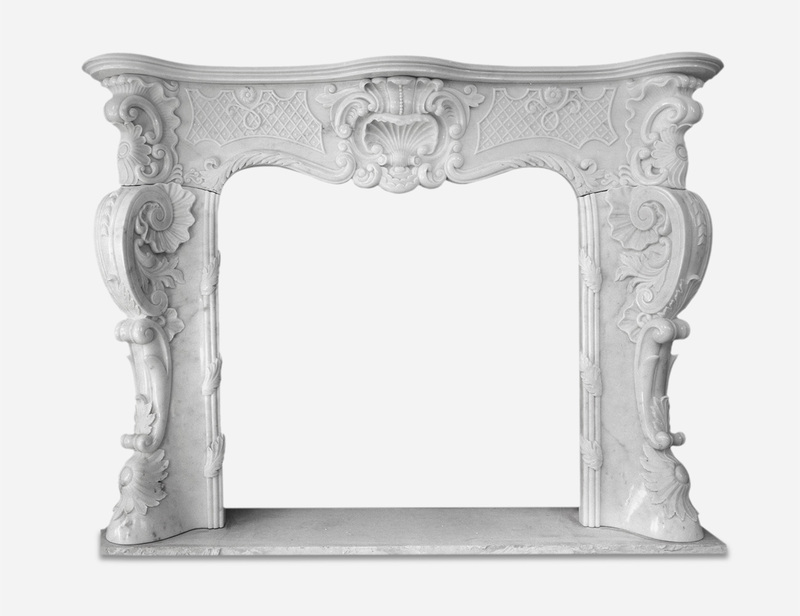 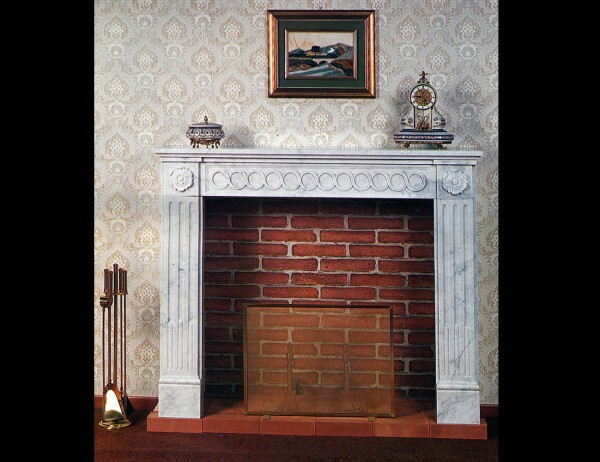 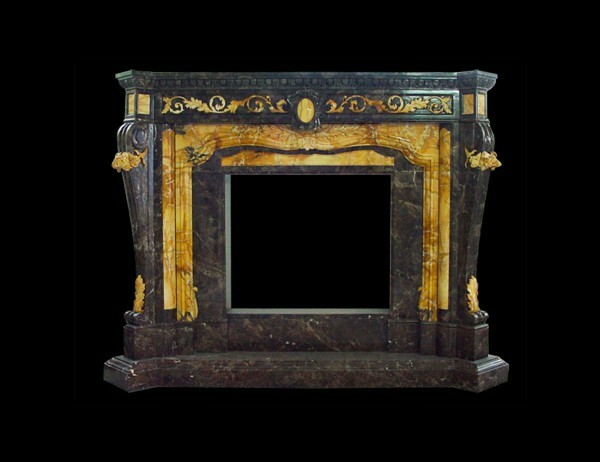 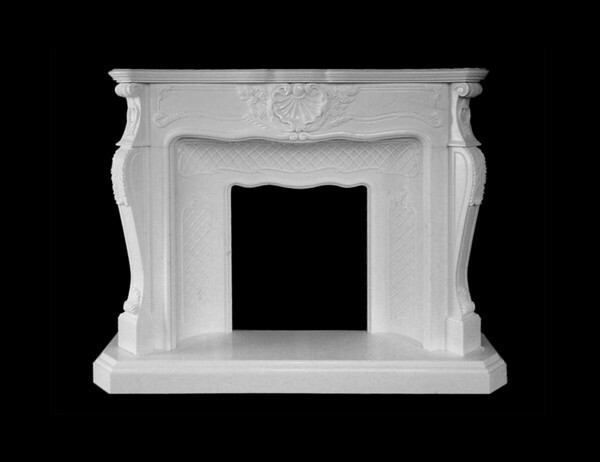 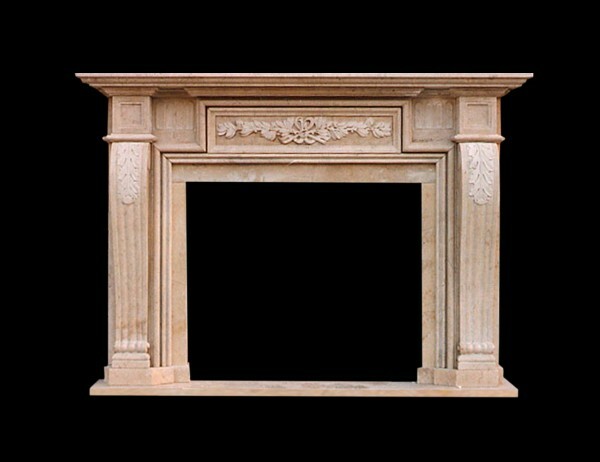 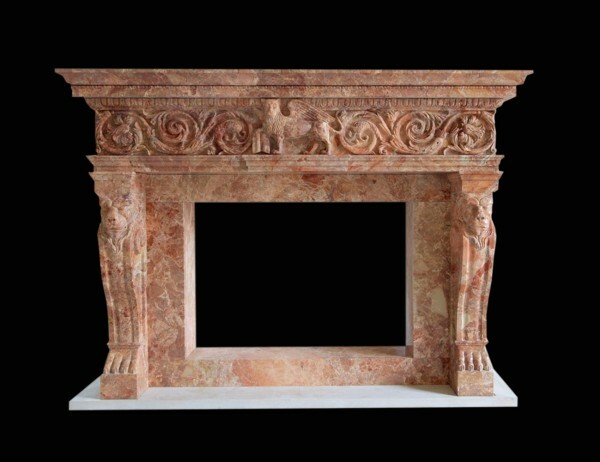 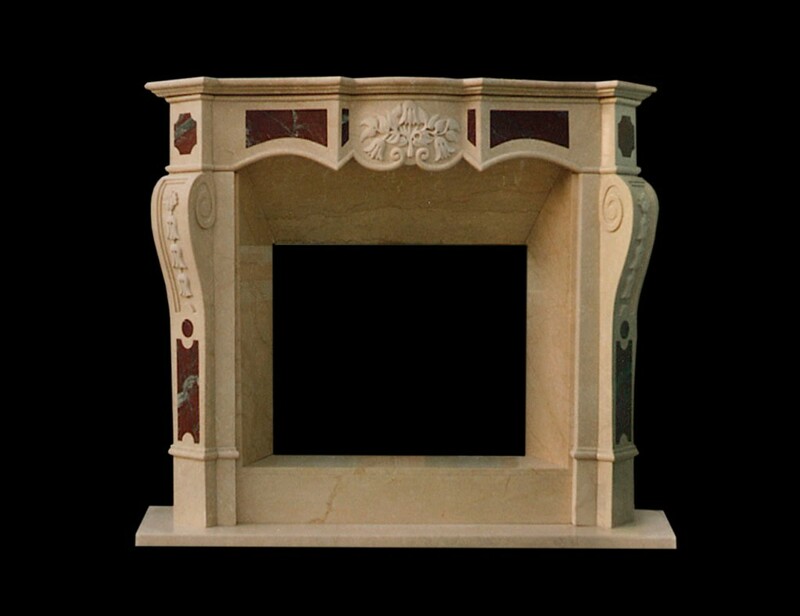 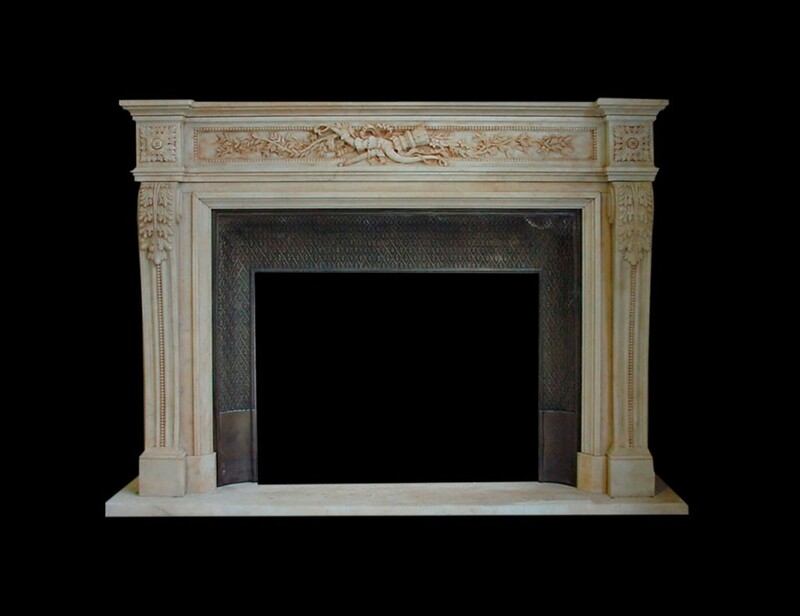 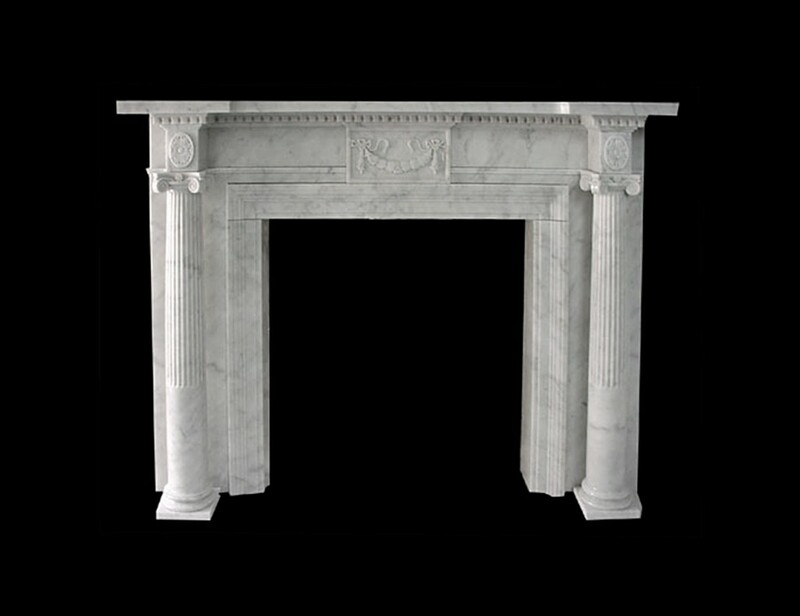 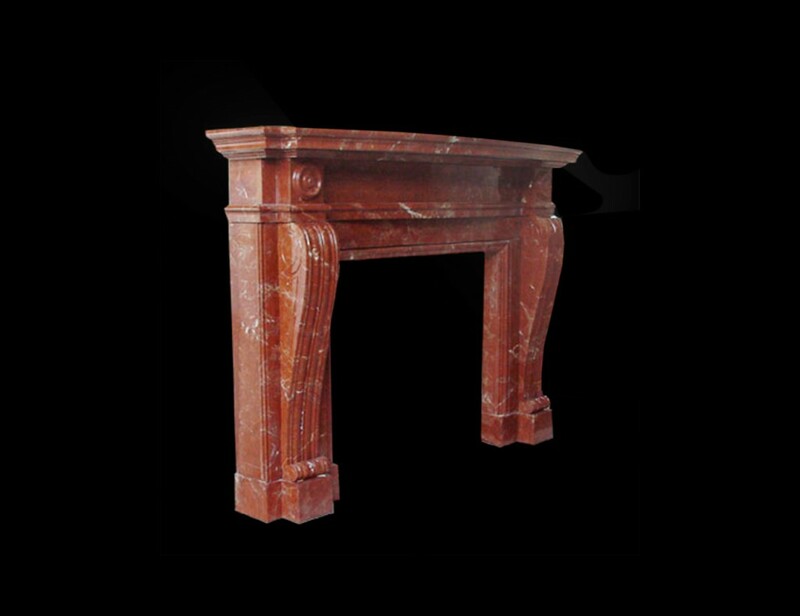 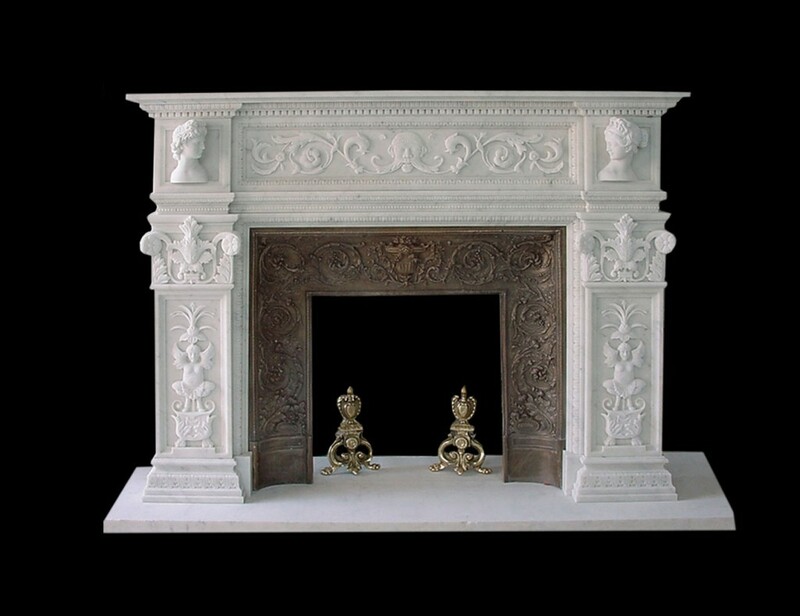 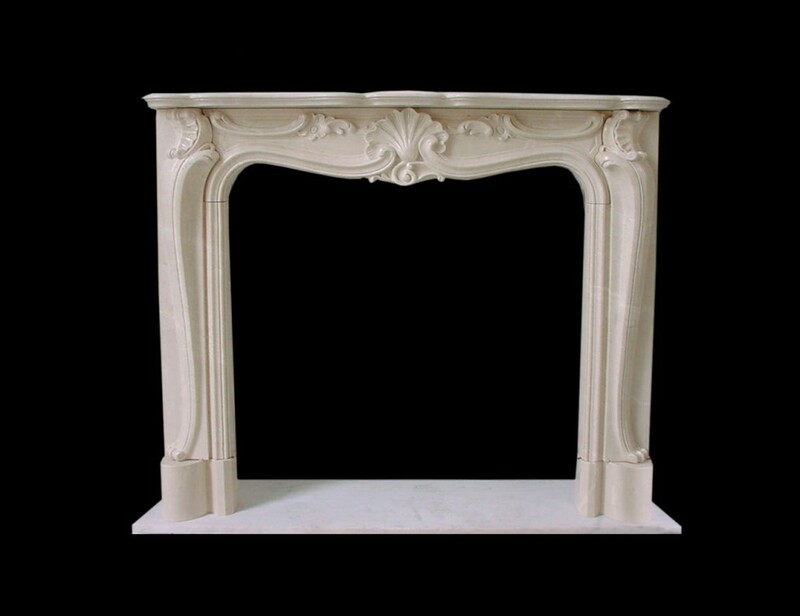 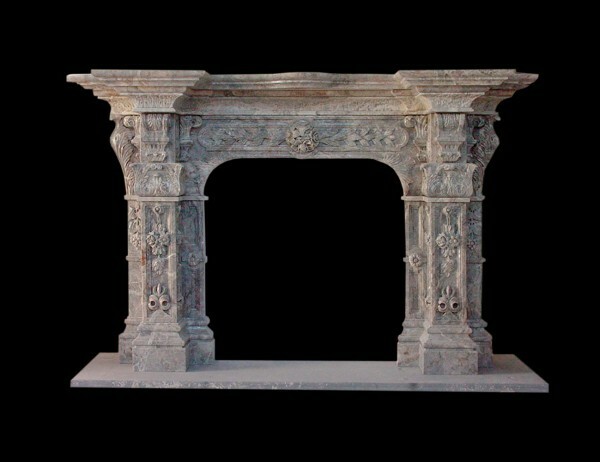 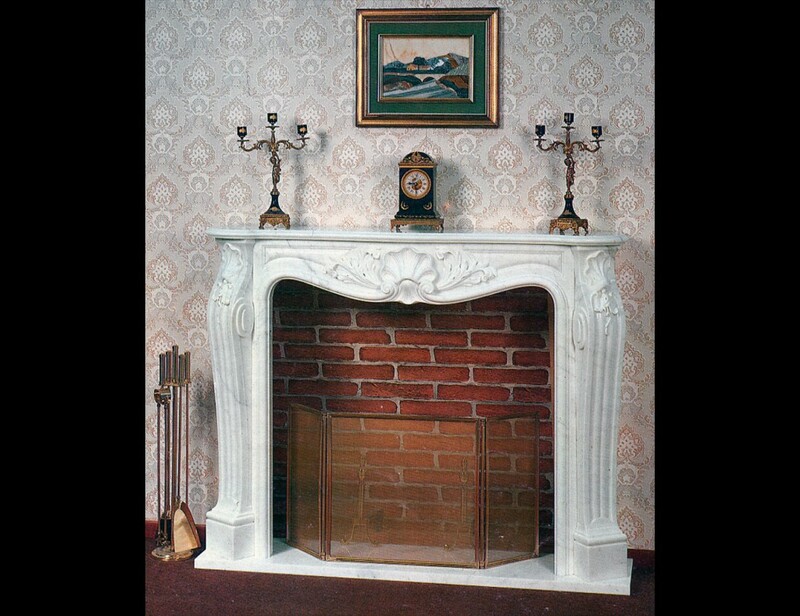 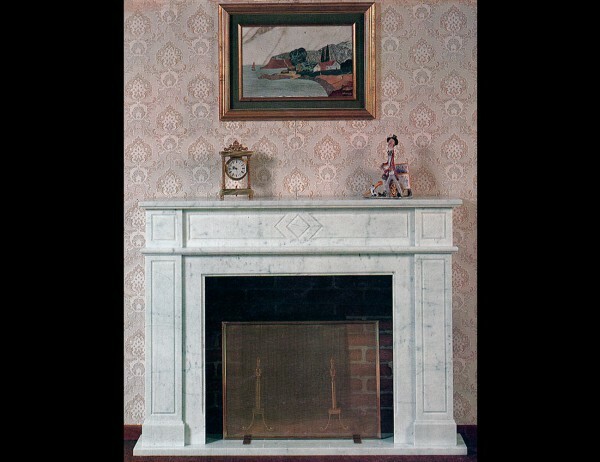 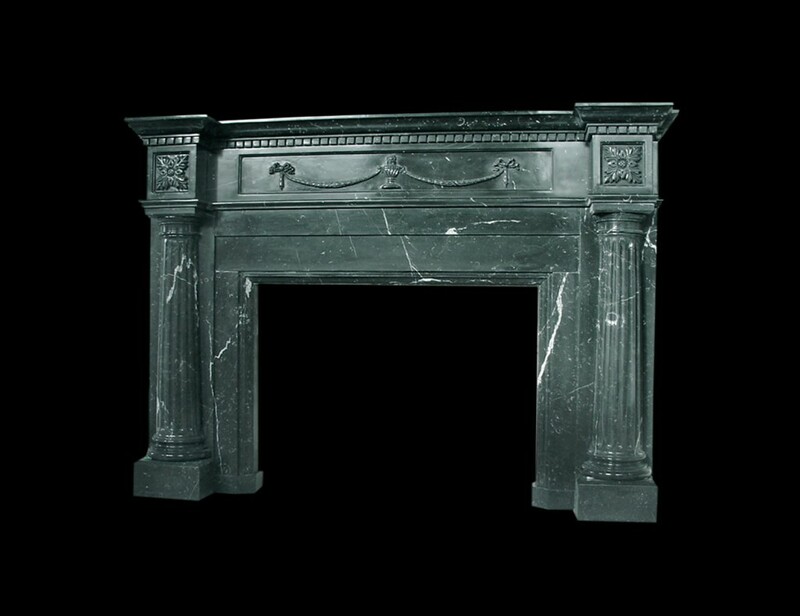 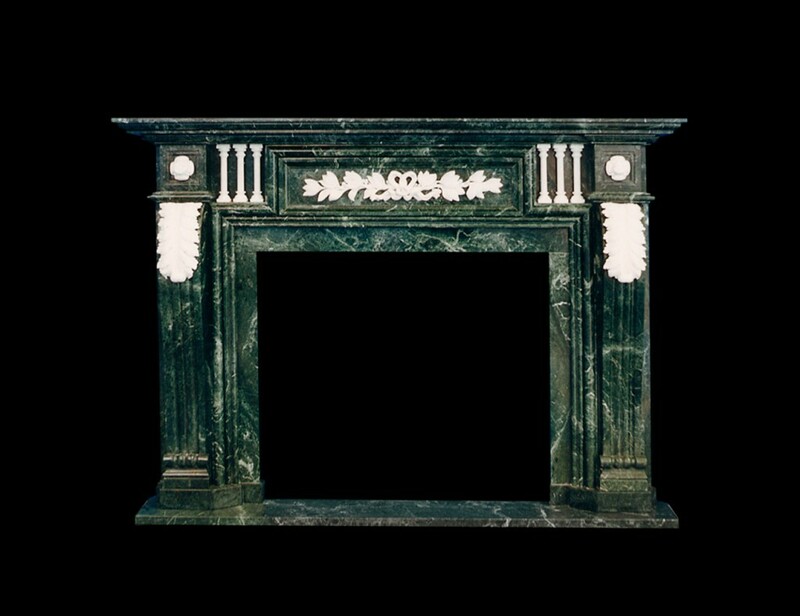 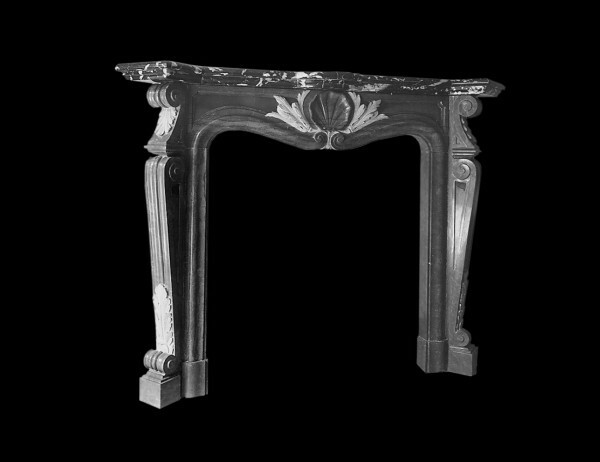 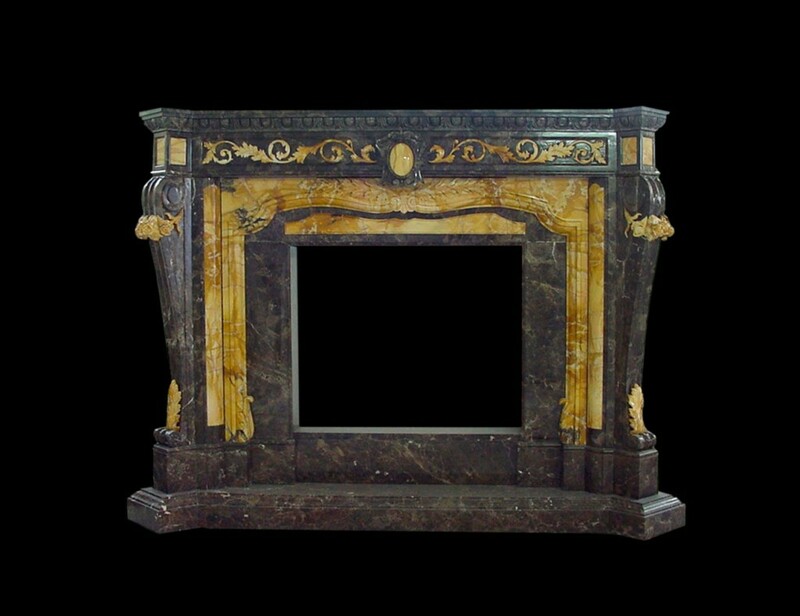 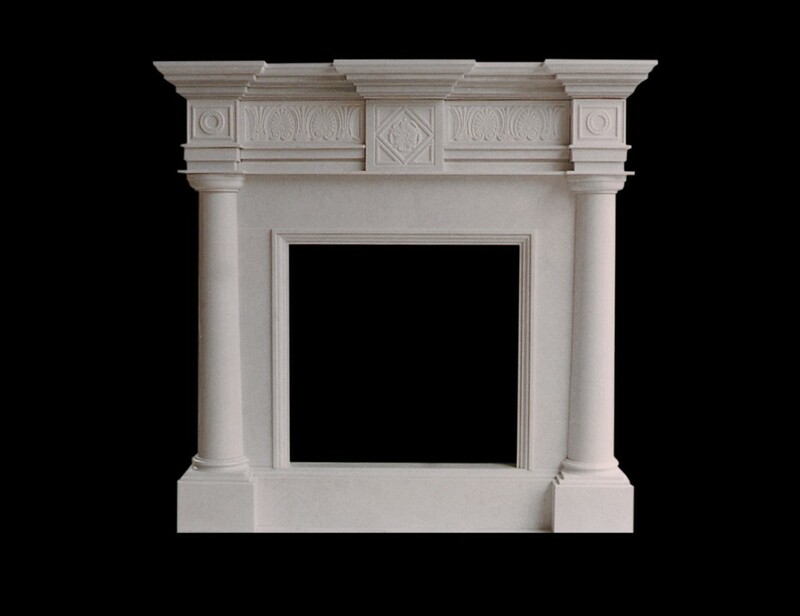 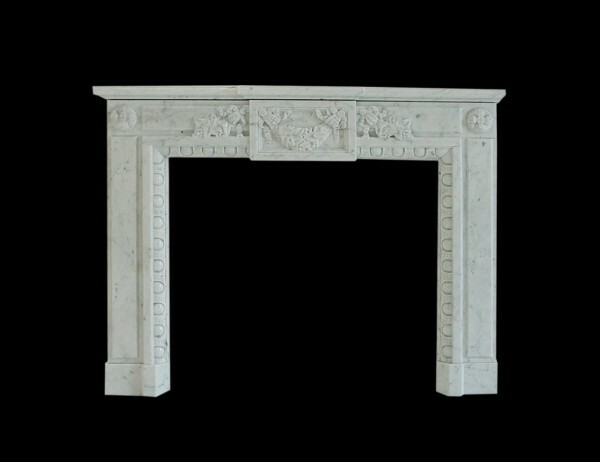 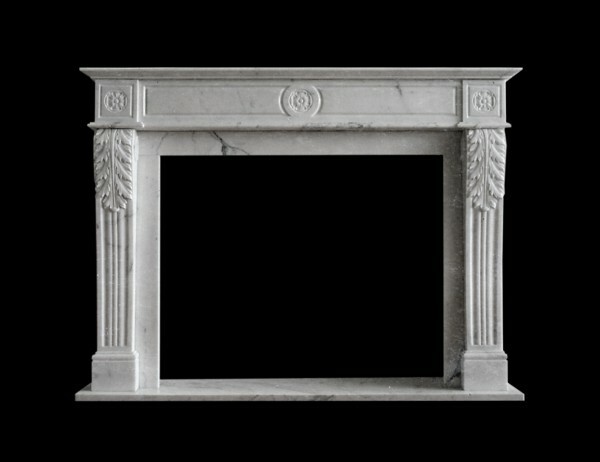 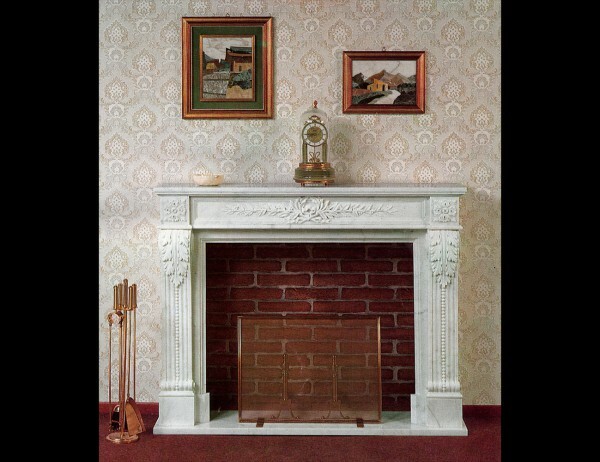 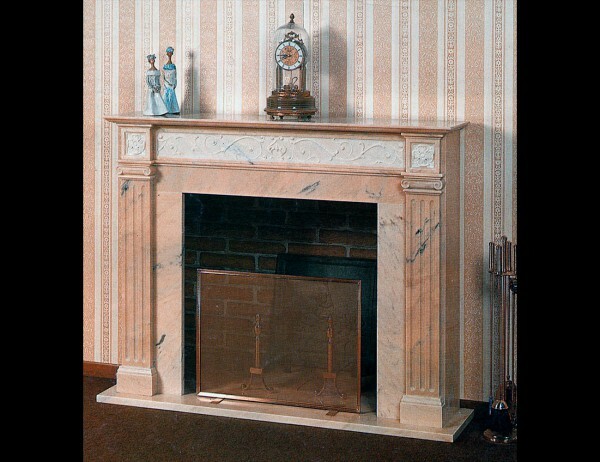 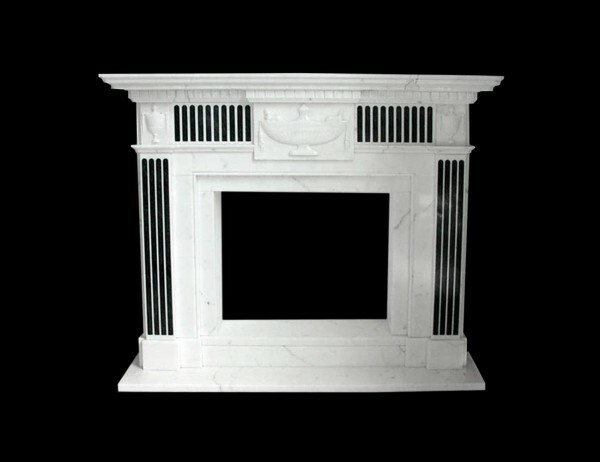 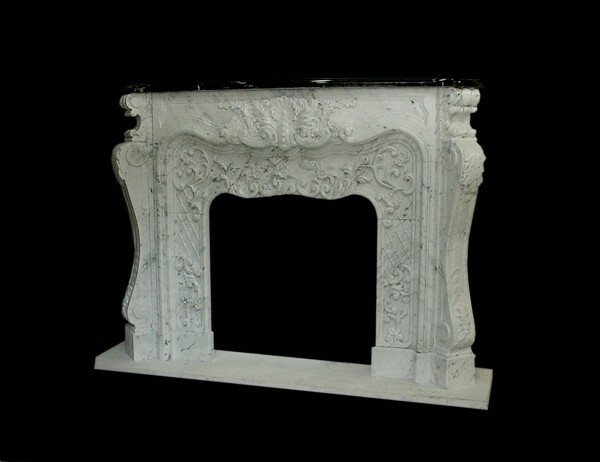 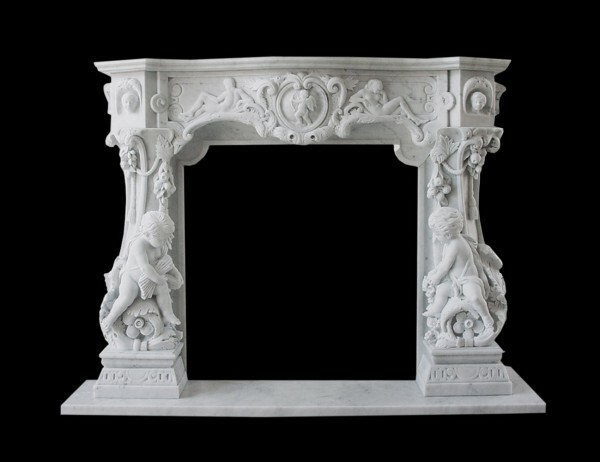 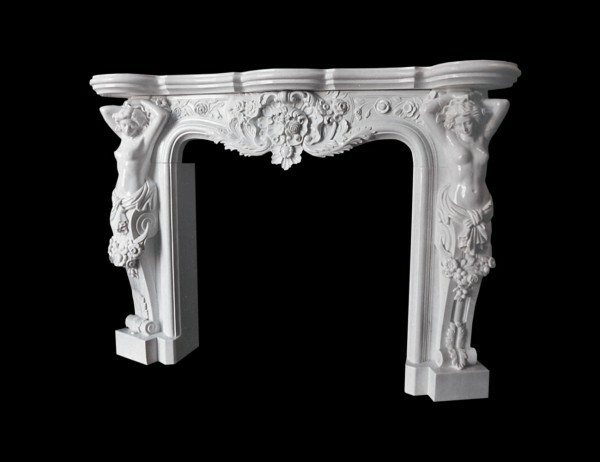 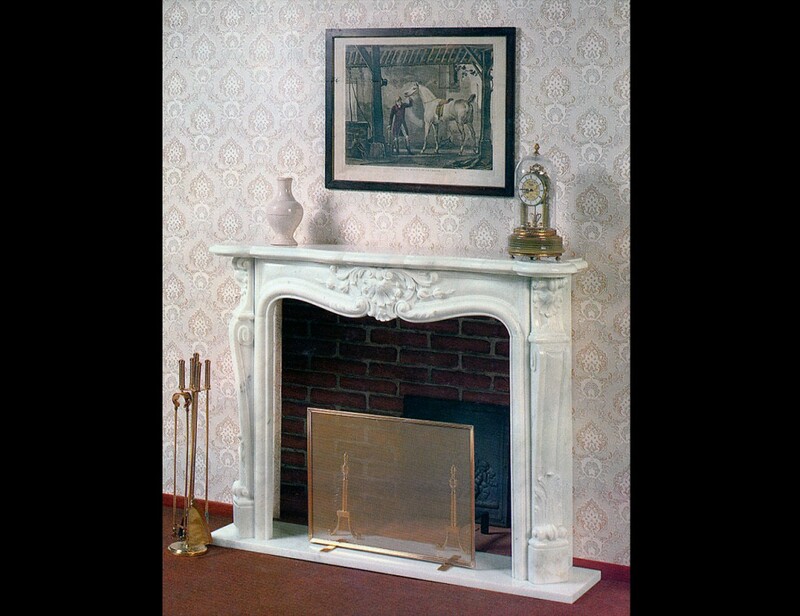 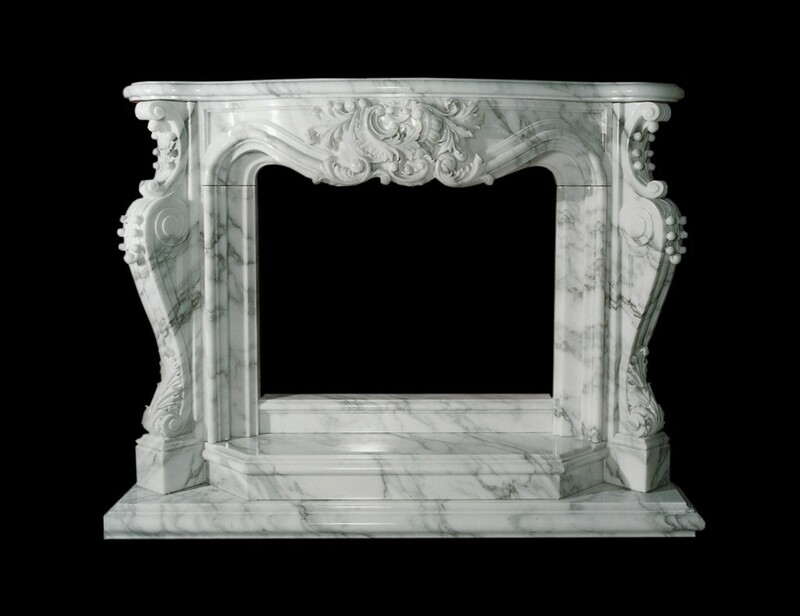 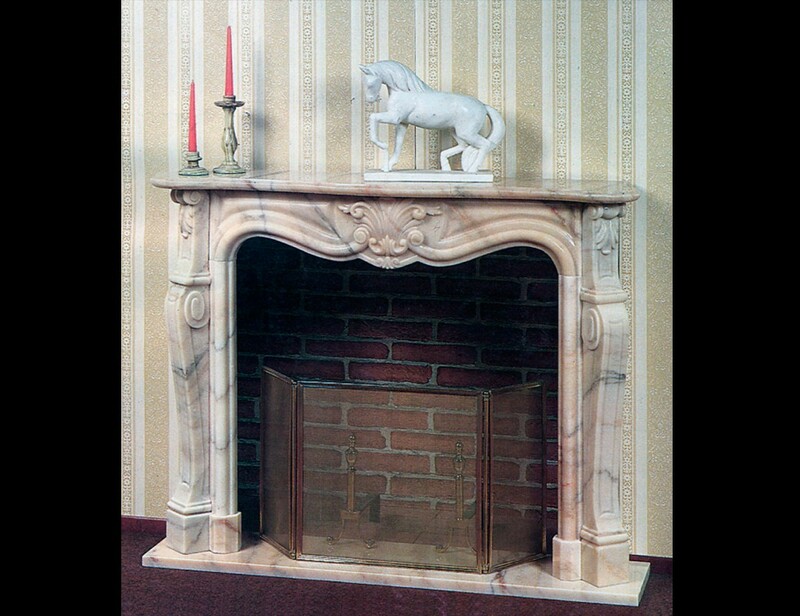 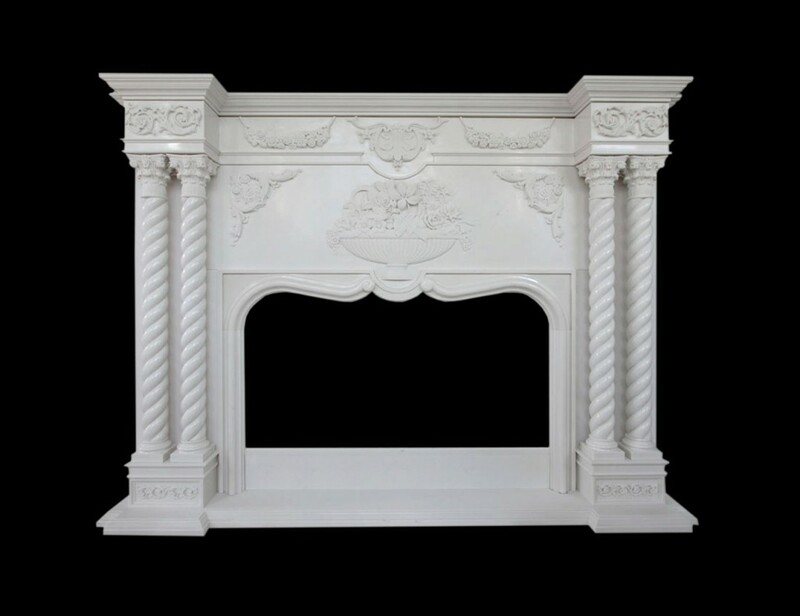 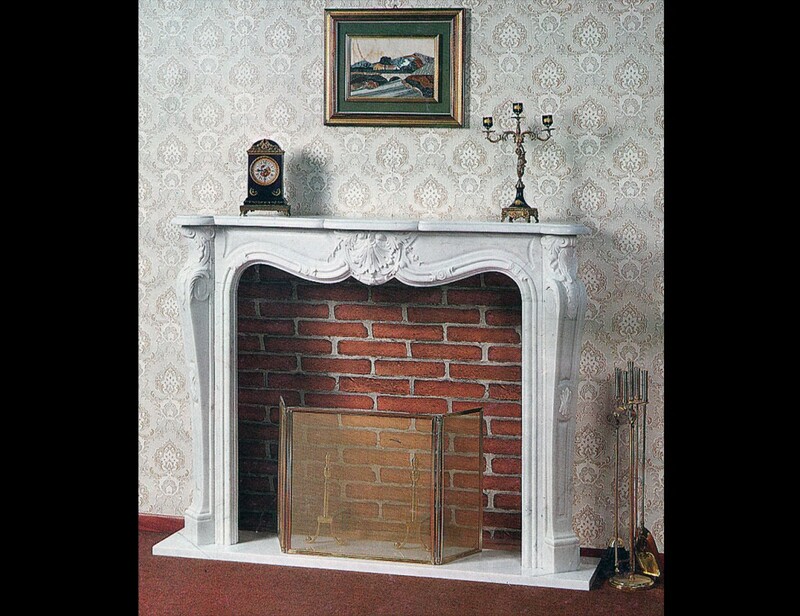 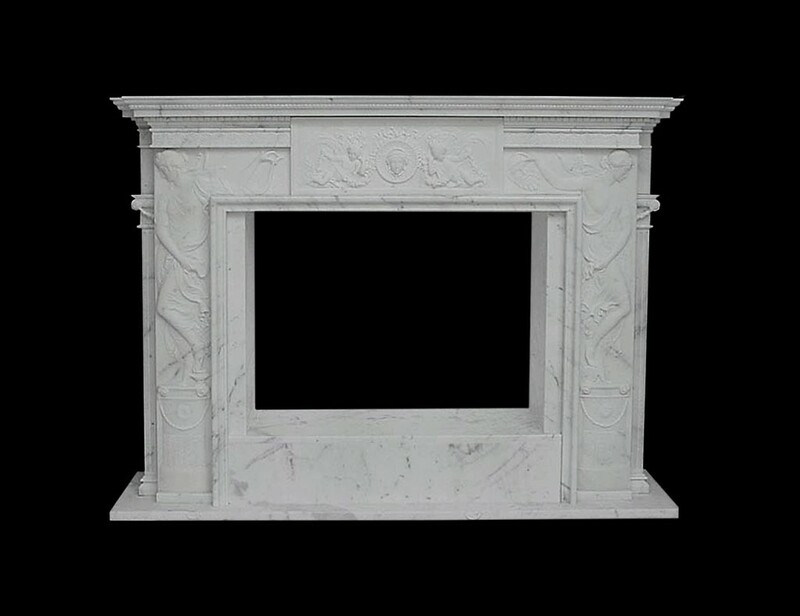 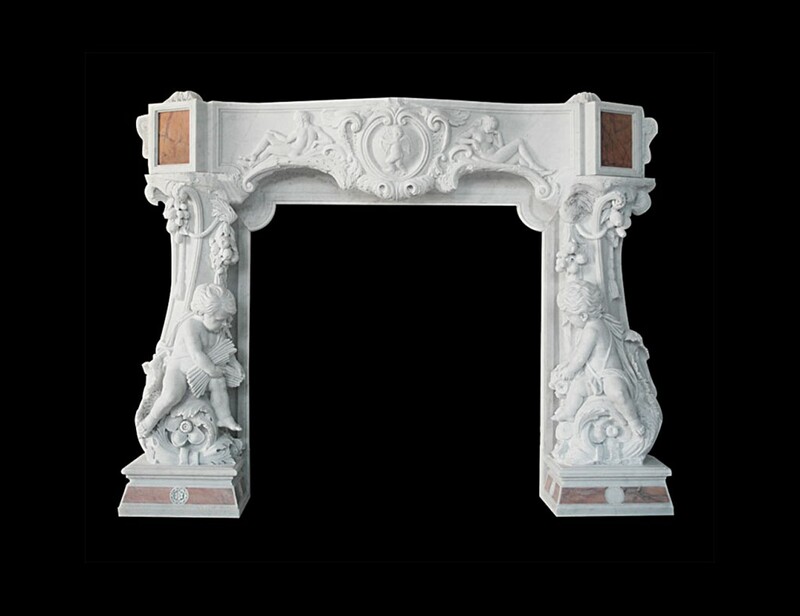 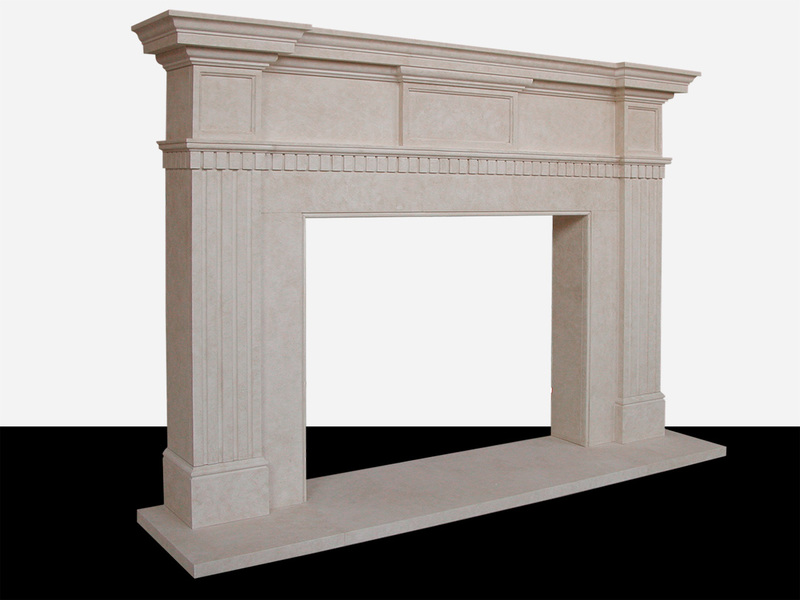 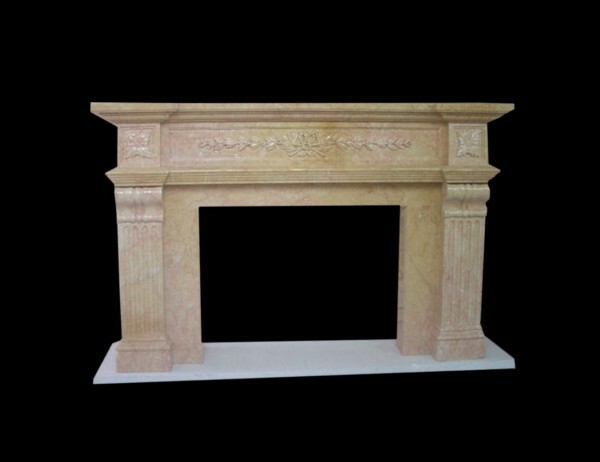 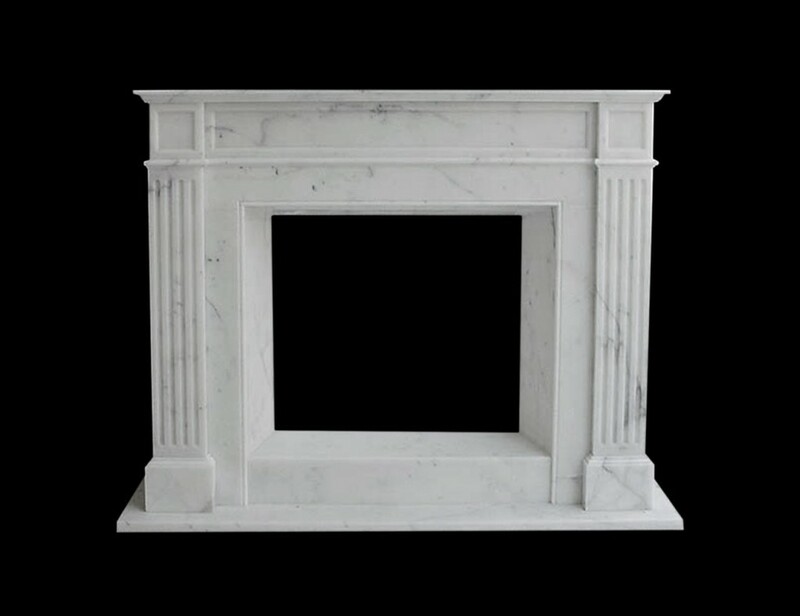 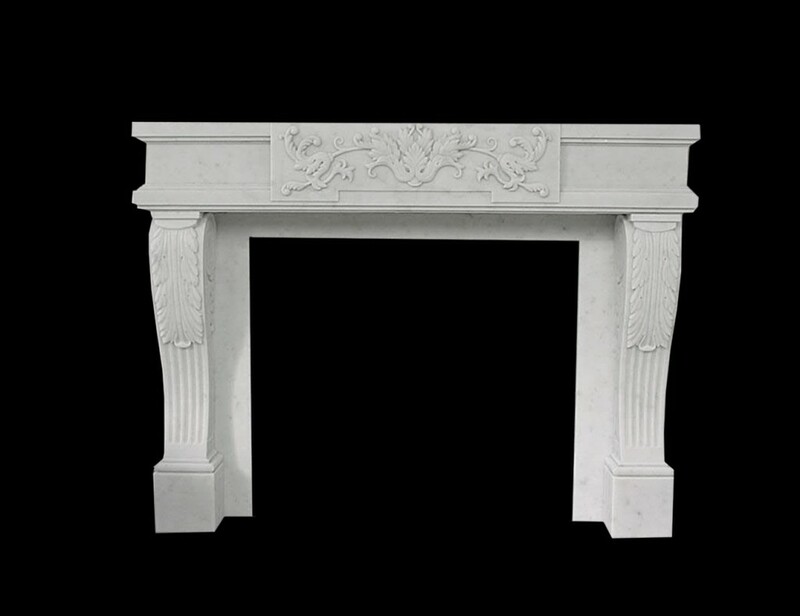 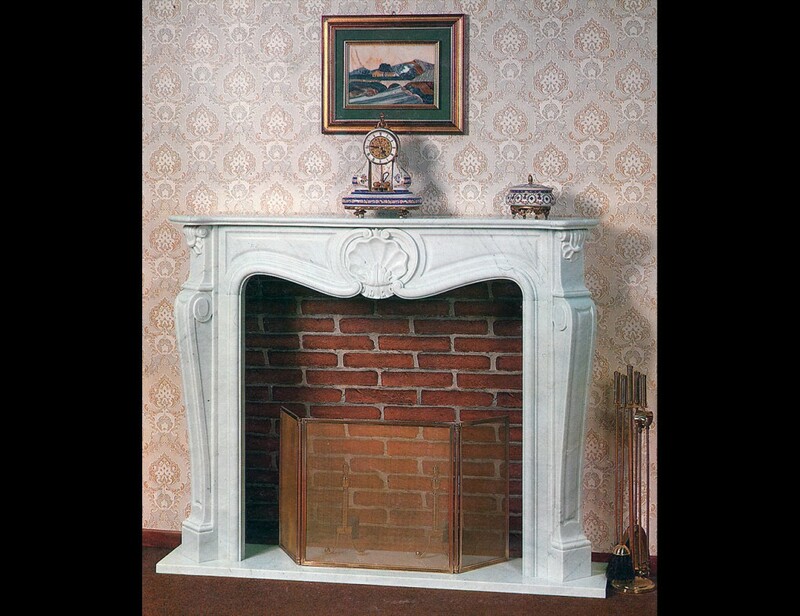 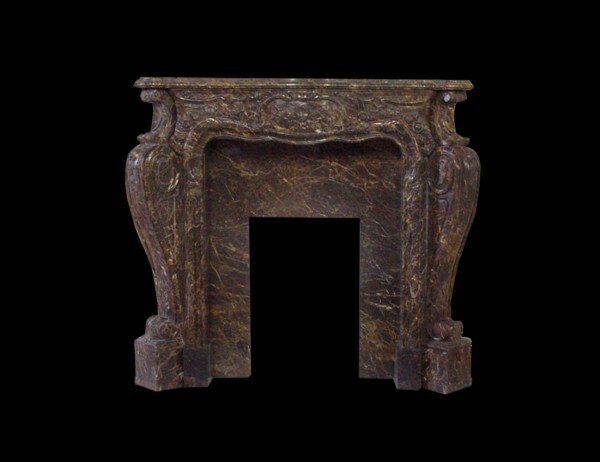 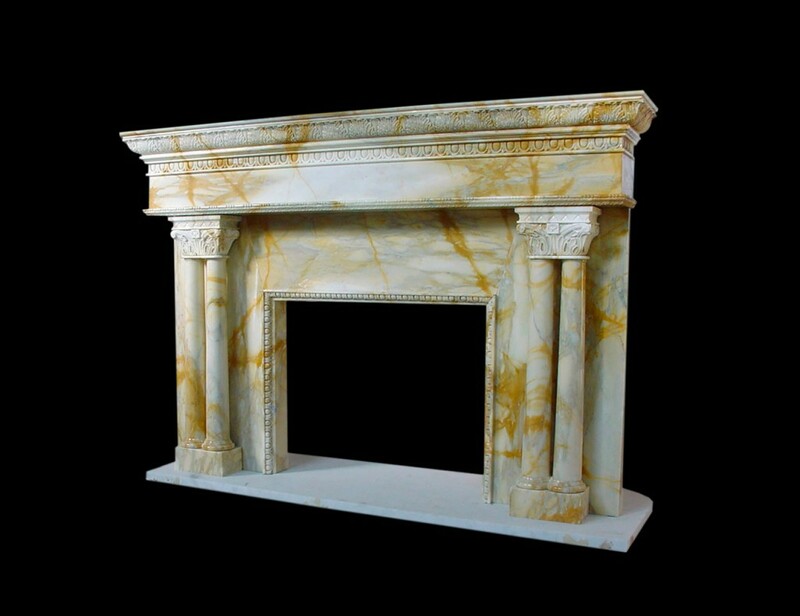 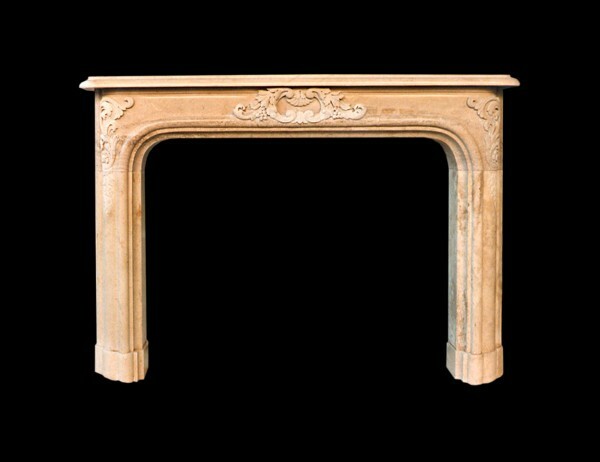 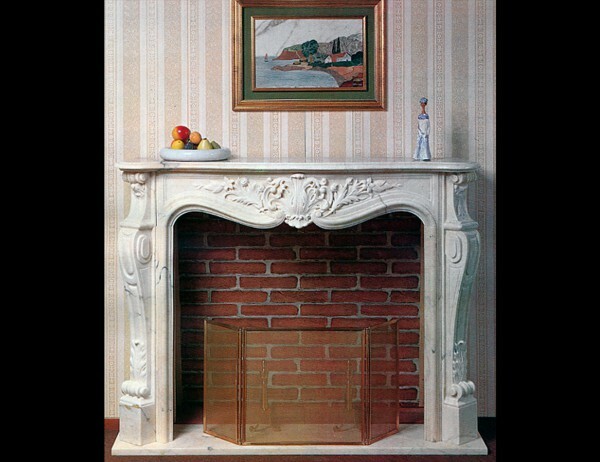 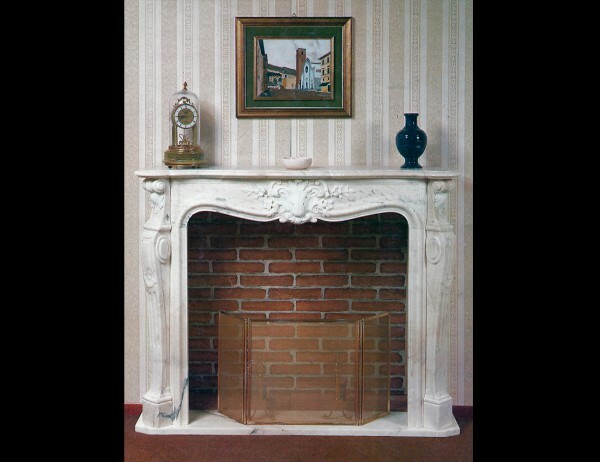 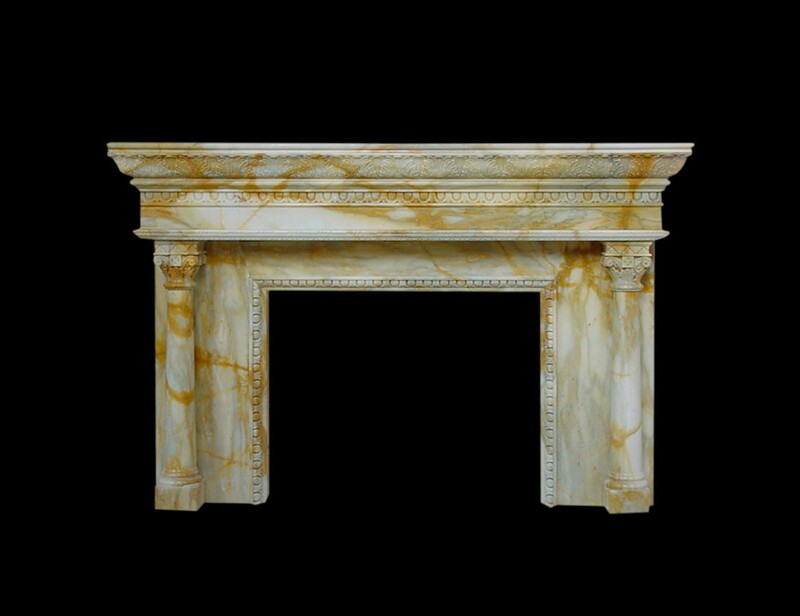 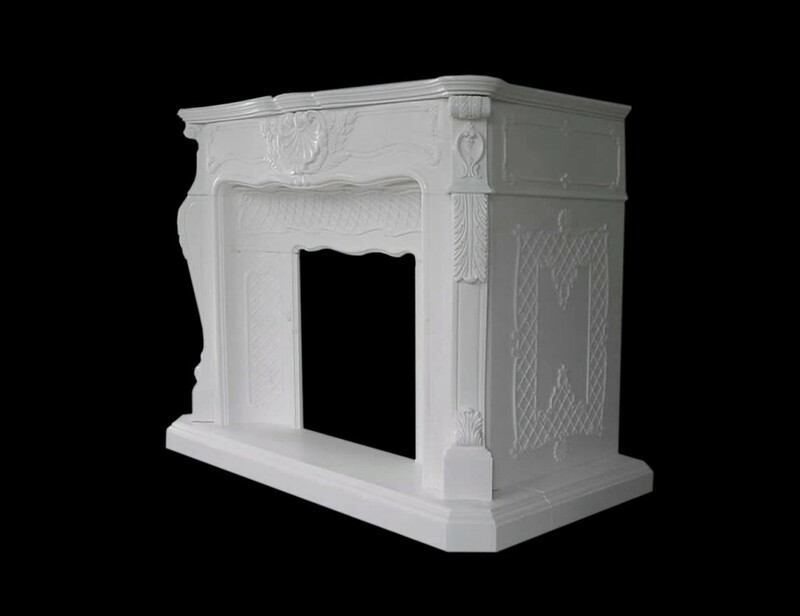 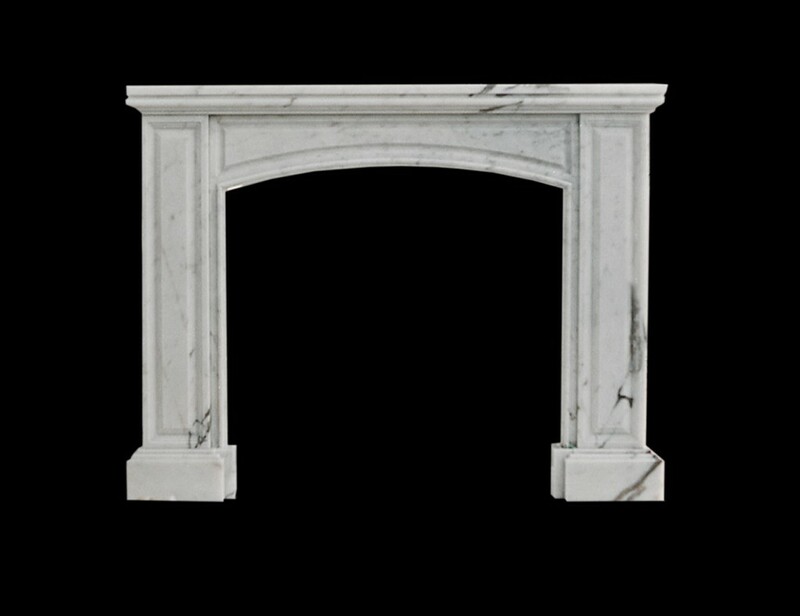 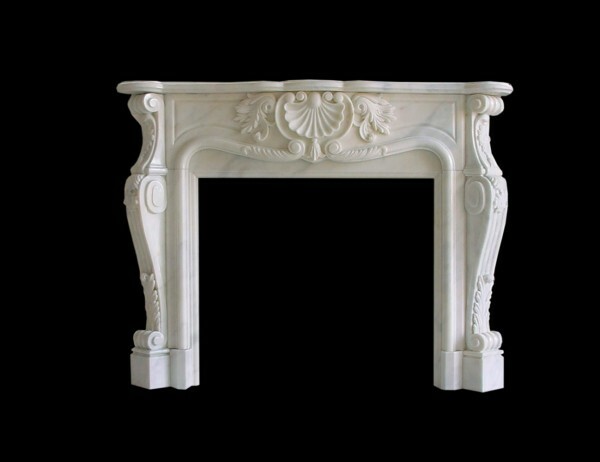 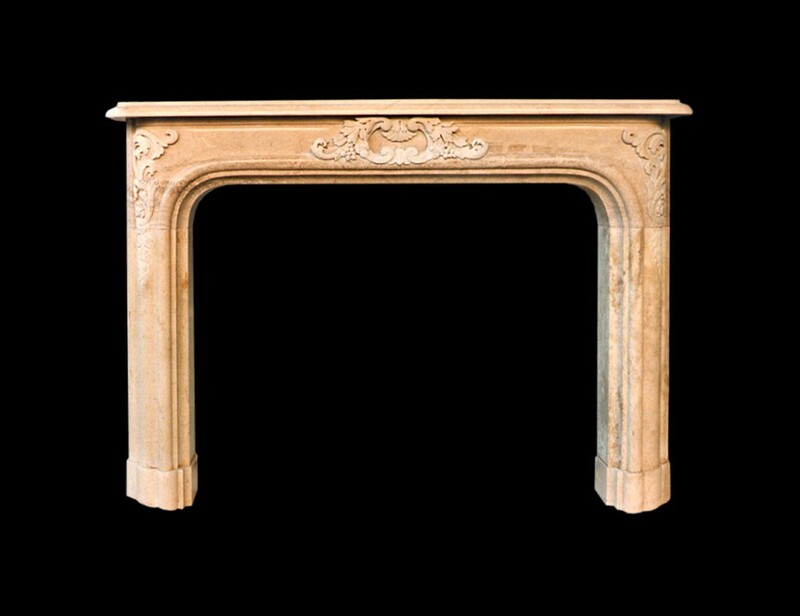 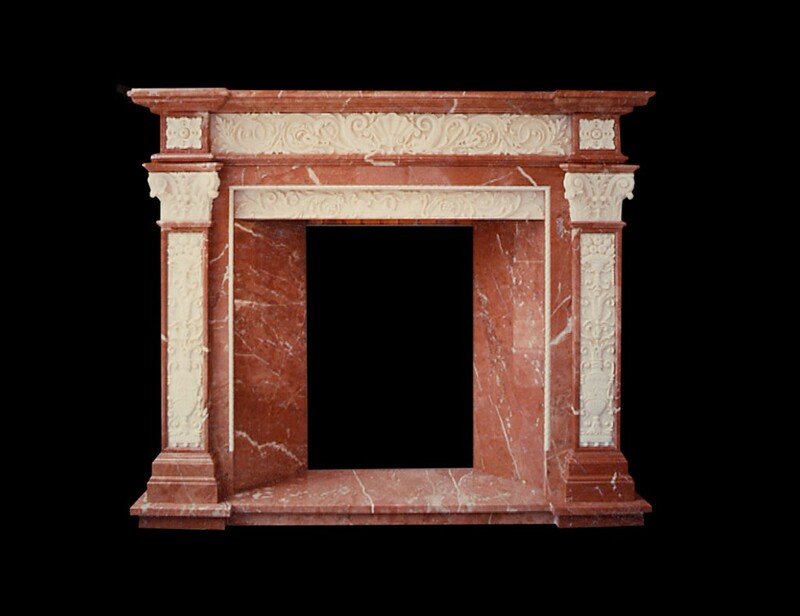 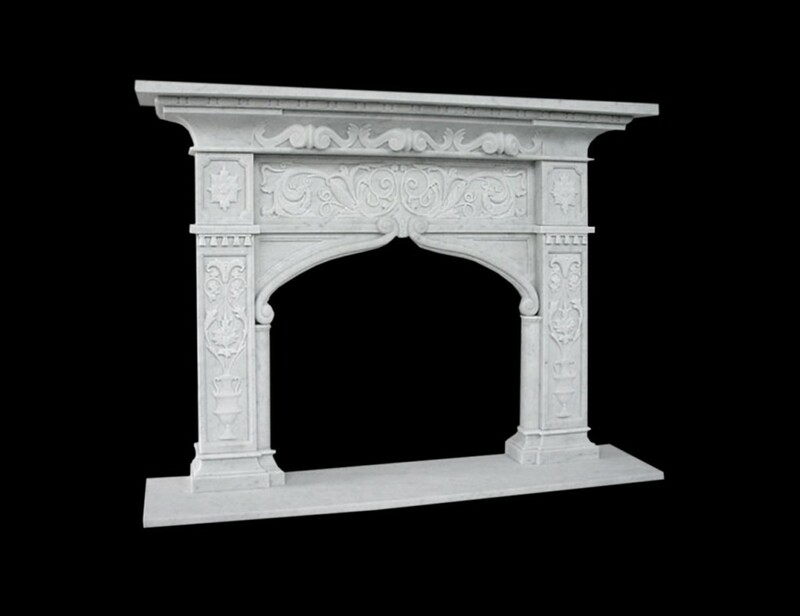 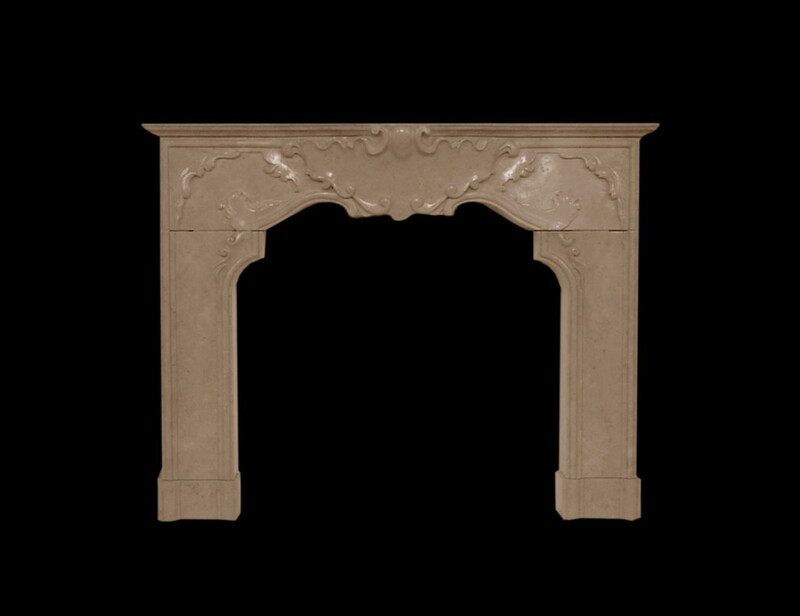 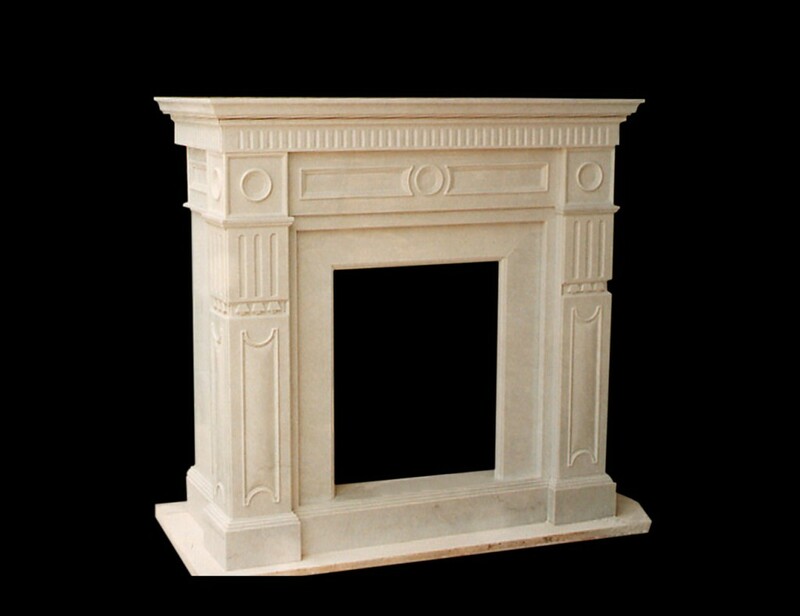 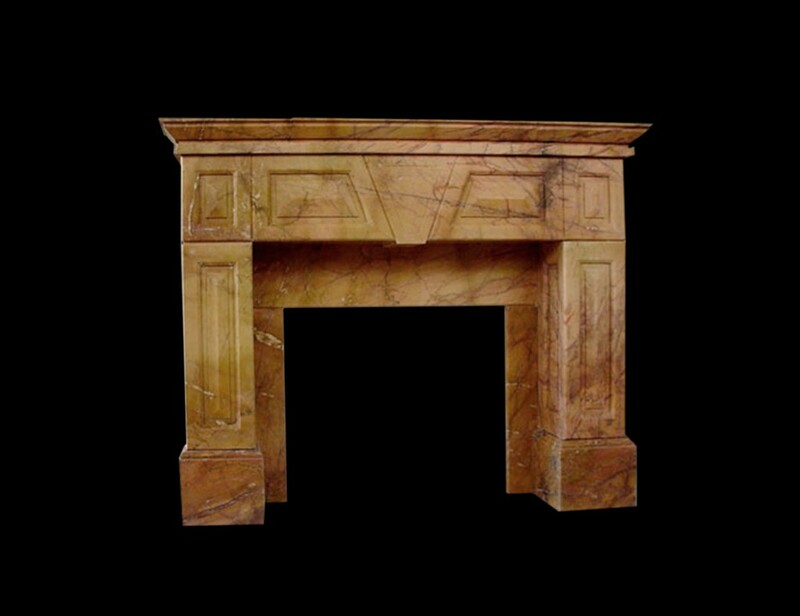 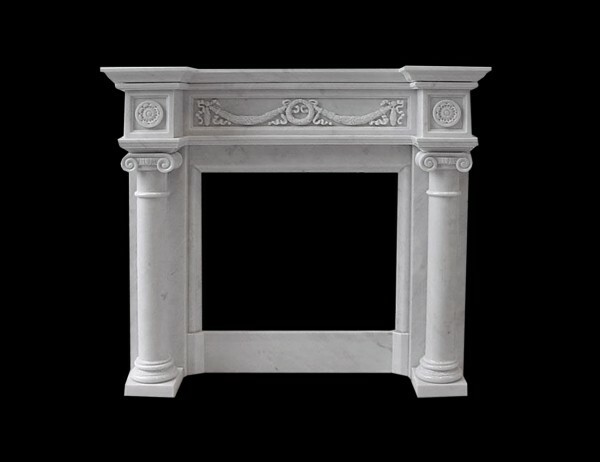 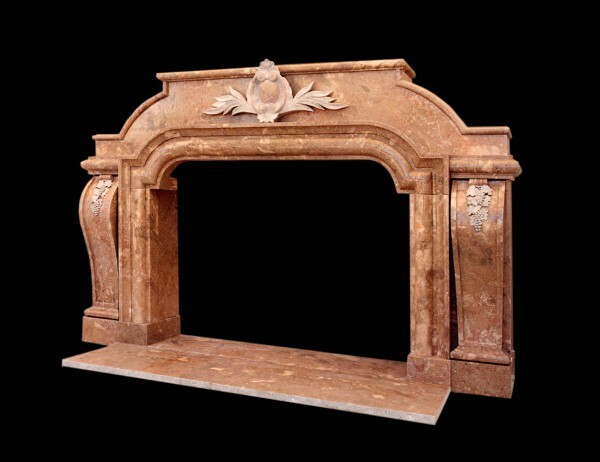 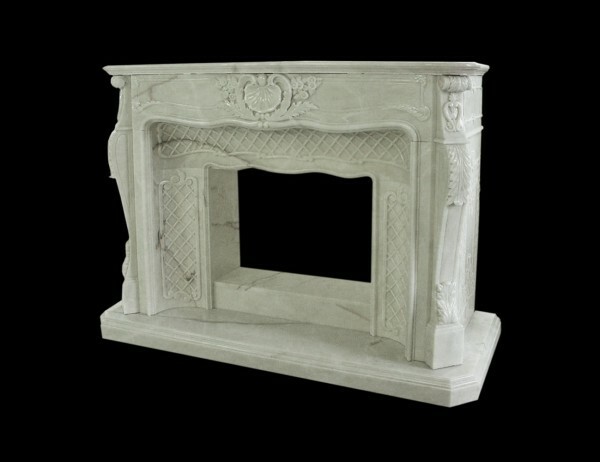 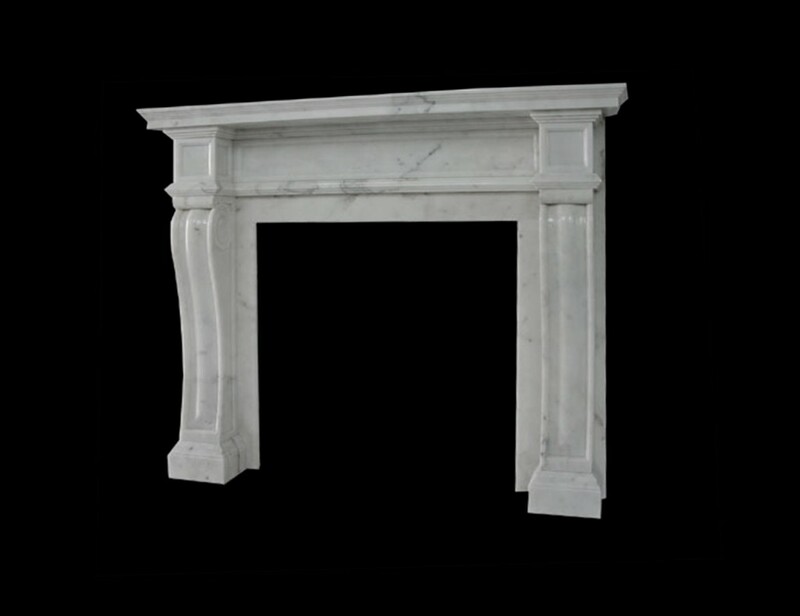 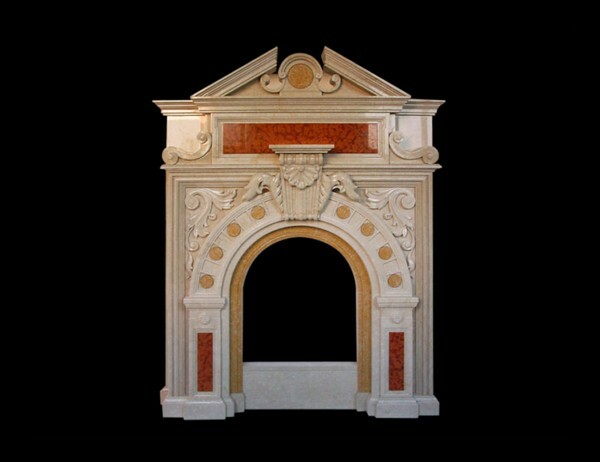 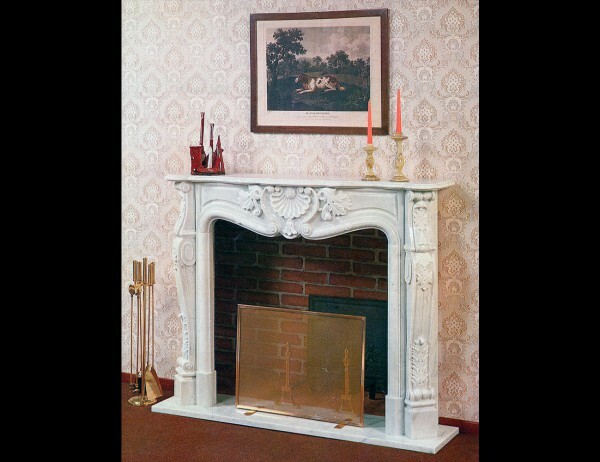 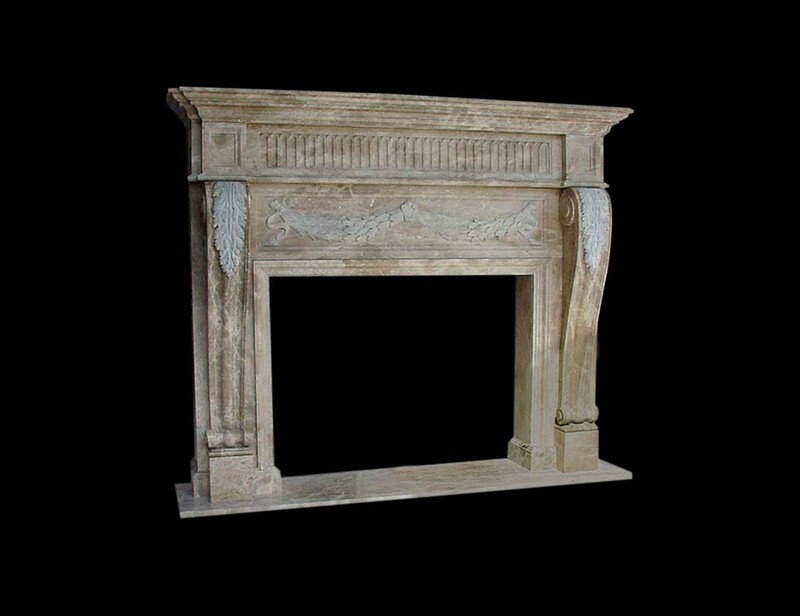 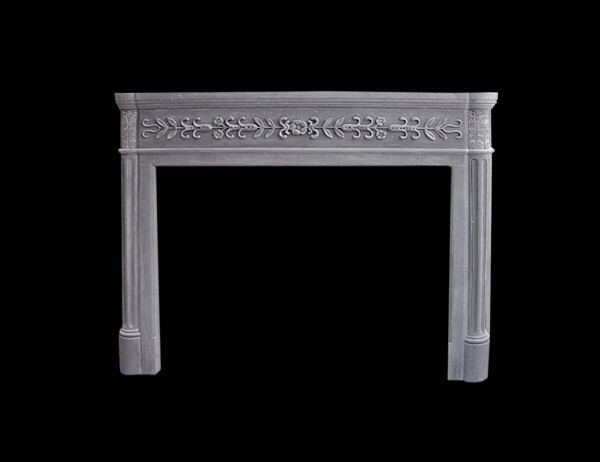 The marble fireplace is an architectural feature and a highly sought after, attractive item of decor. 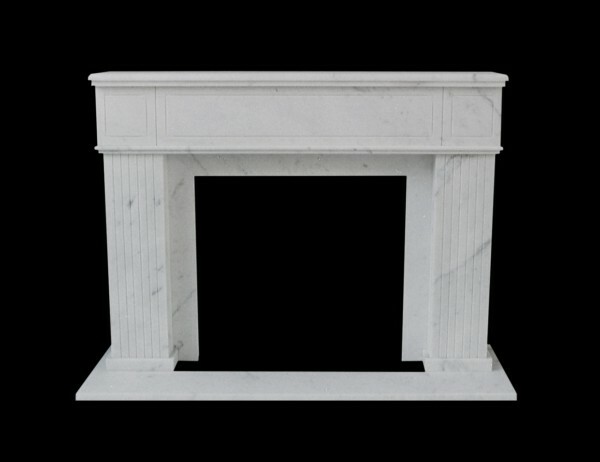 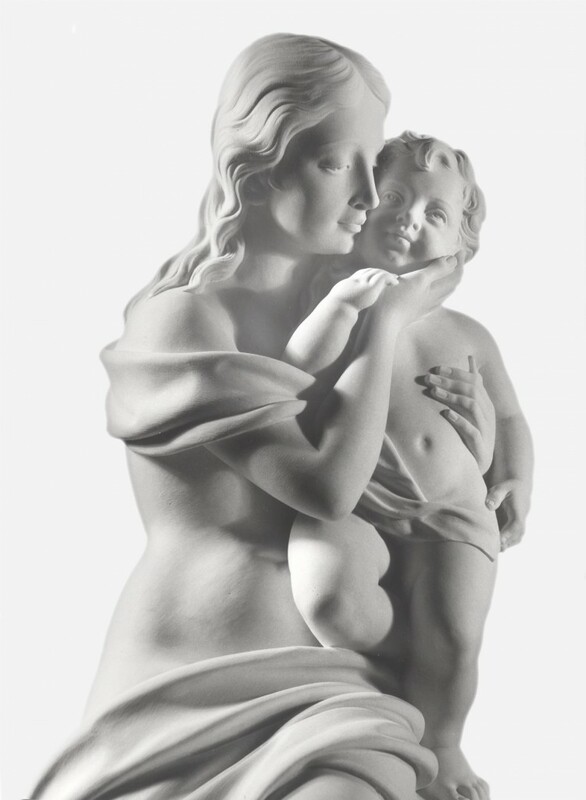 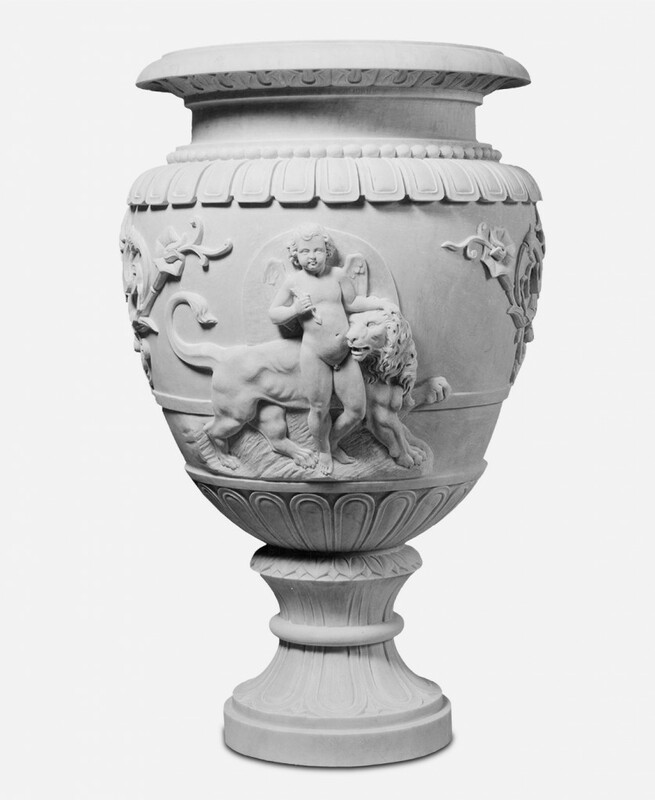 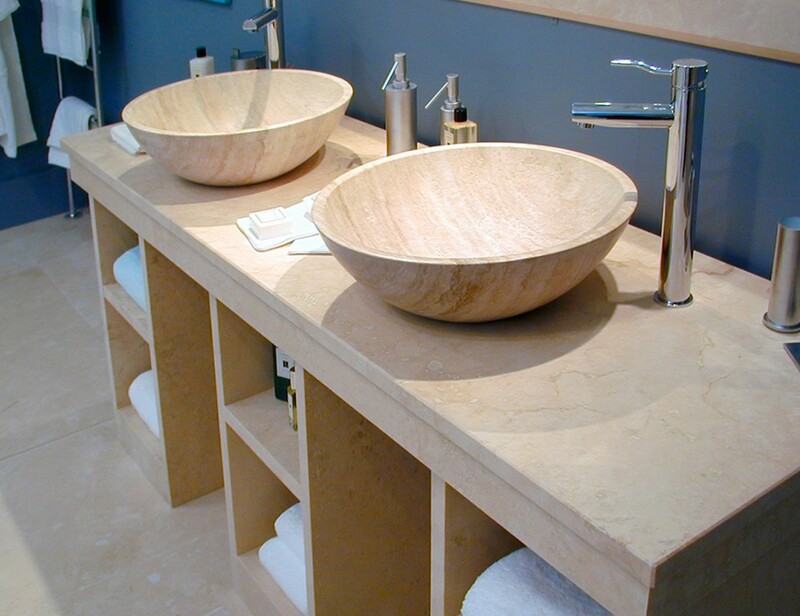 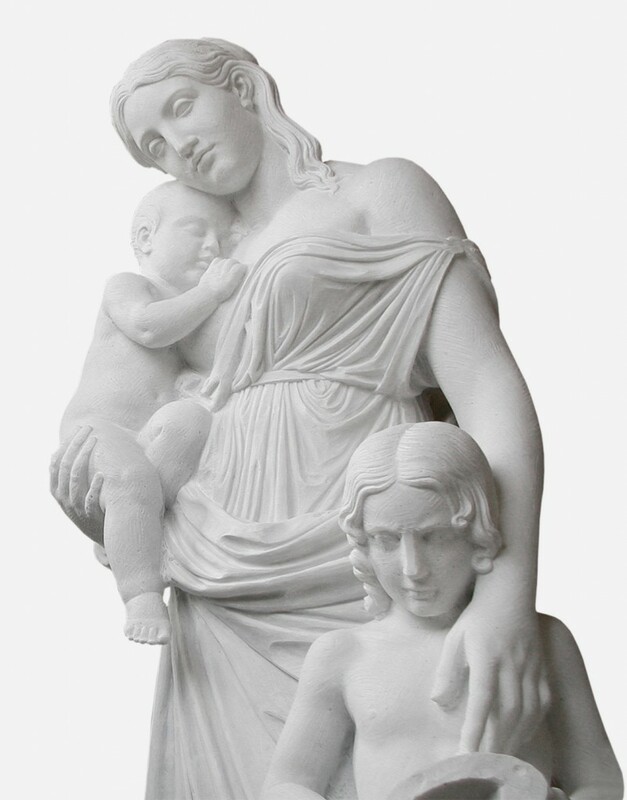 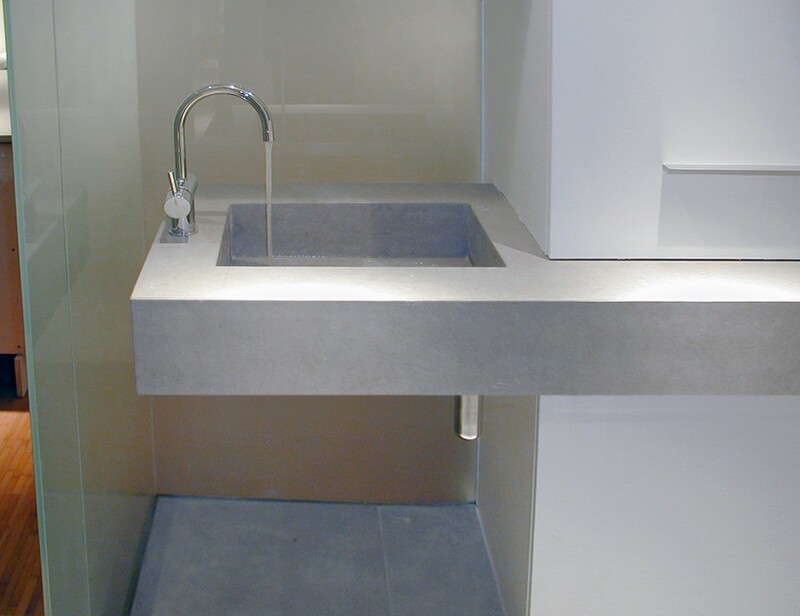 The age-old material that is marble can be used in any space, both classical and contemporary. 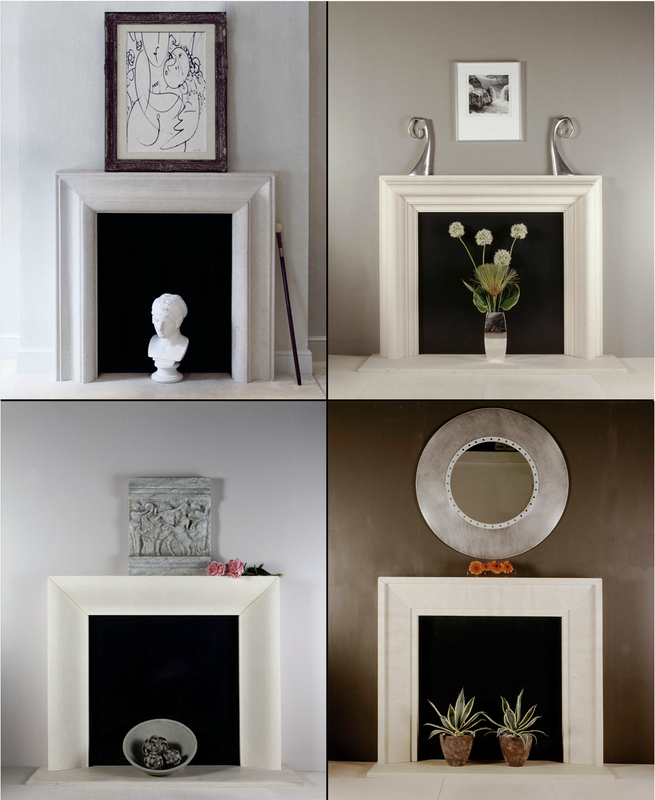 Modern style fireplaces, characterized by the appealing purity of form and shape, give any space a refined, exclusive appearance, while maintaining their special features of solid grandeur. 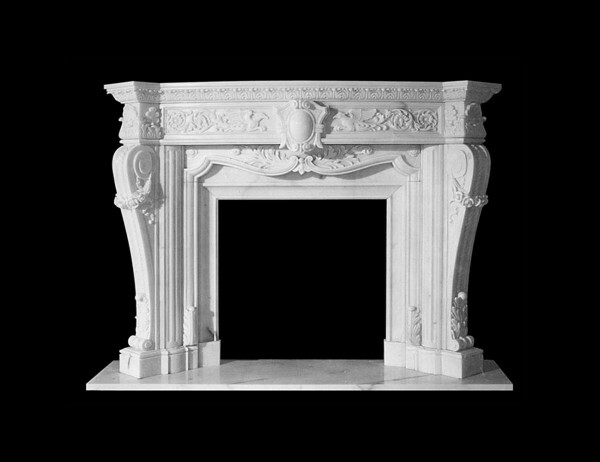 We create artistic fireplaces in all classical styles and designs, instilling each of them with the passion and expert craftsmanship that have been the distinguishing features of our workshop for over 80 years. Each fireplace is a unique, exclusive work of art, made by expert hands with the age-old gestures of classical sculpture. 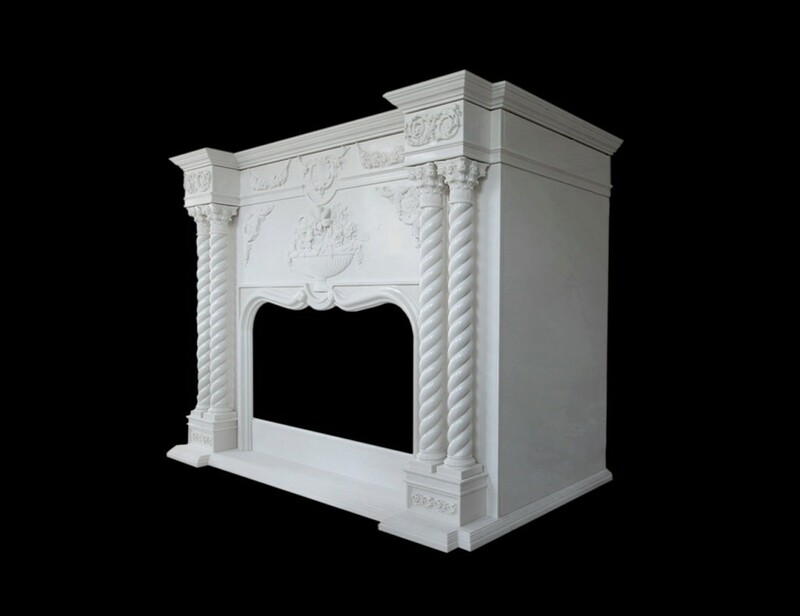 The numerous fireplaces we have made, of which we display only a small part, enhance the elegant rooms and luxurious spaces of government buildings, period villas, historic hotels and classical style stores and commercial enterprises.